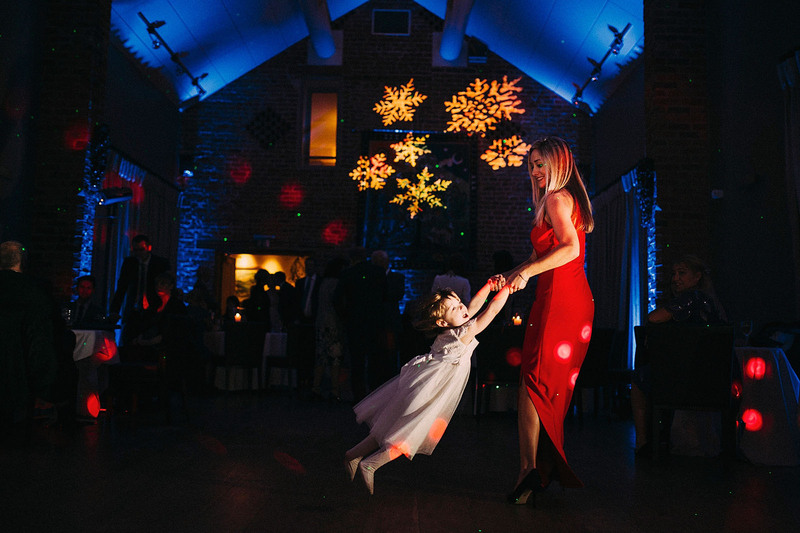 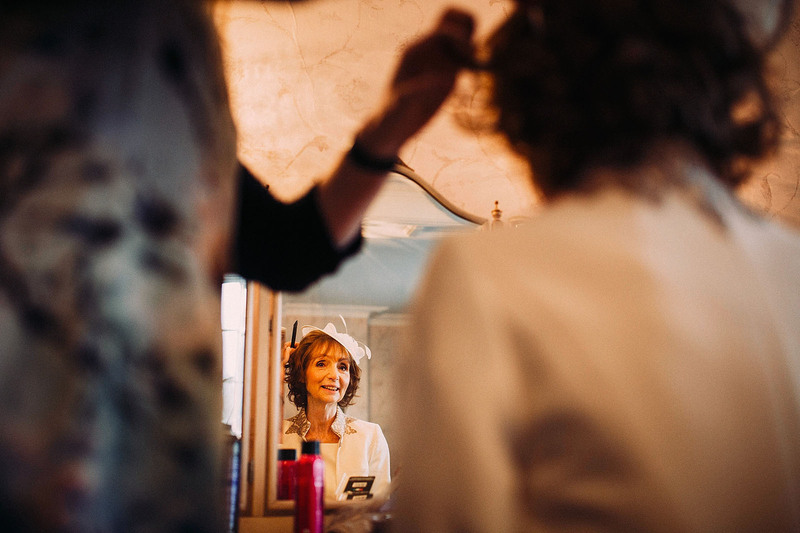 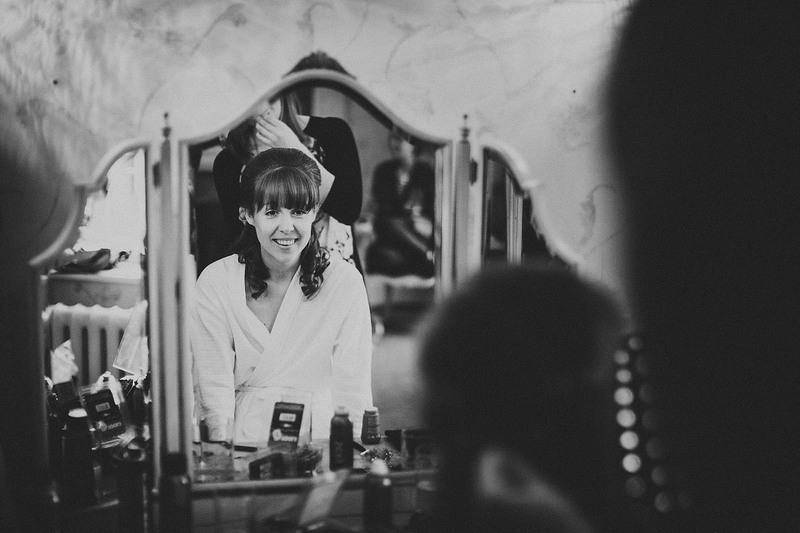 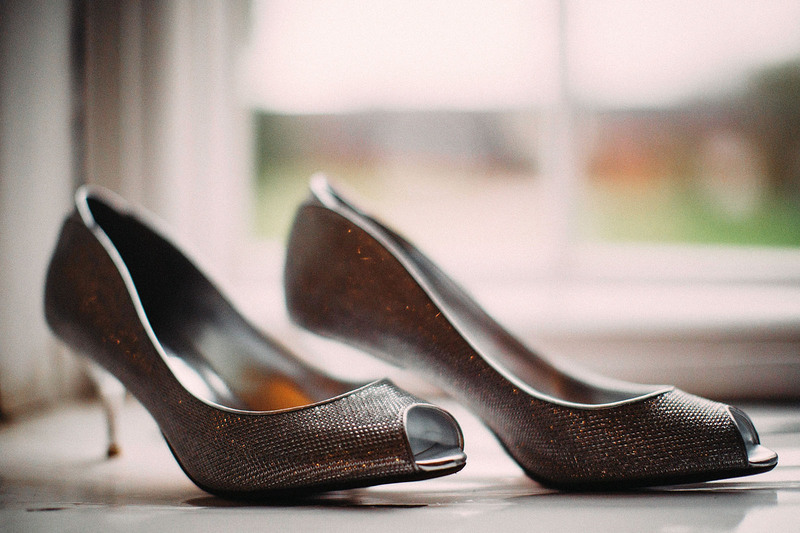 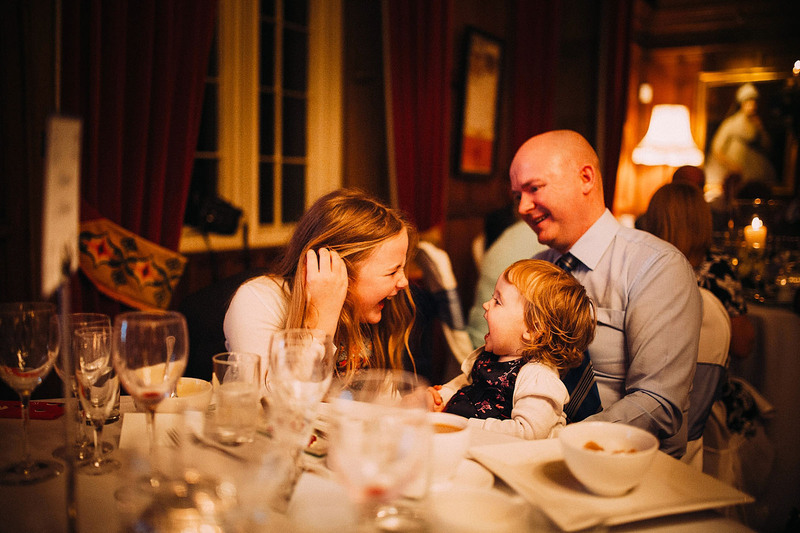 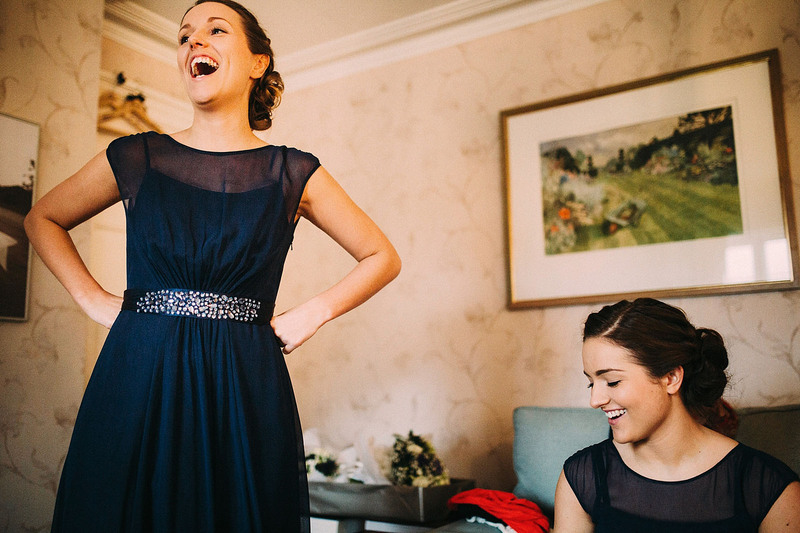 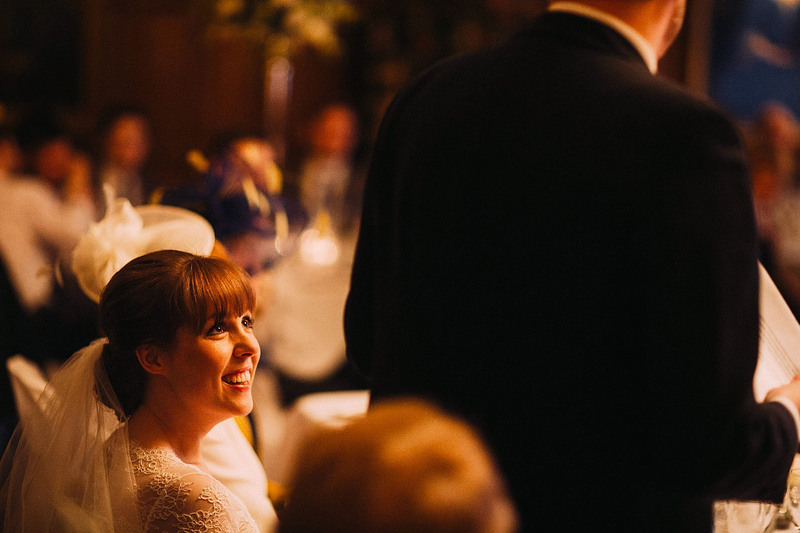 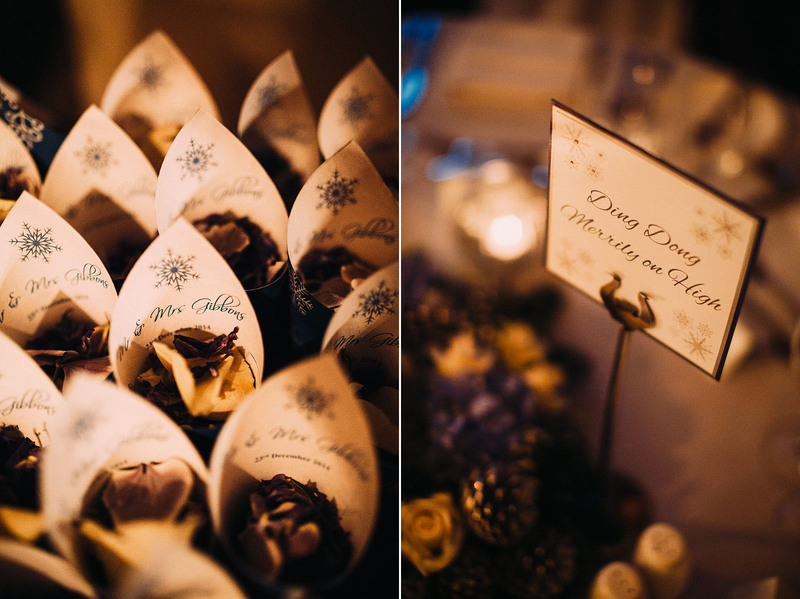 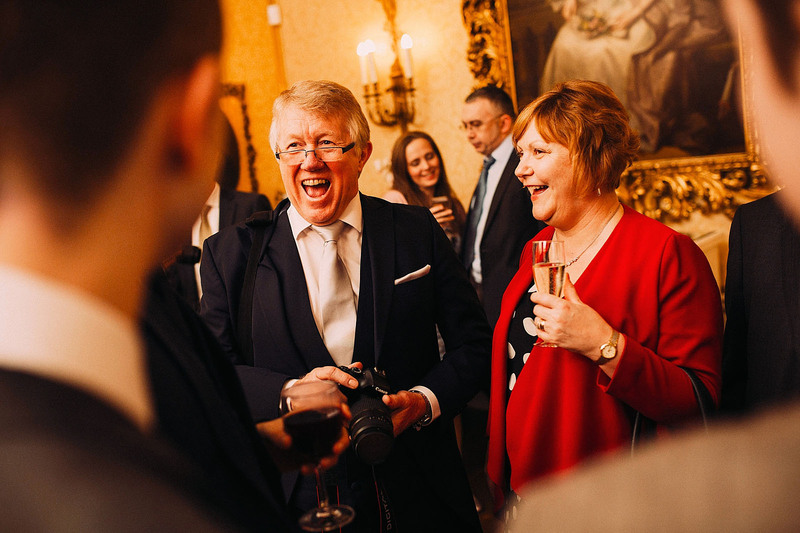 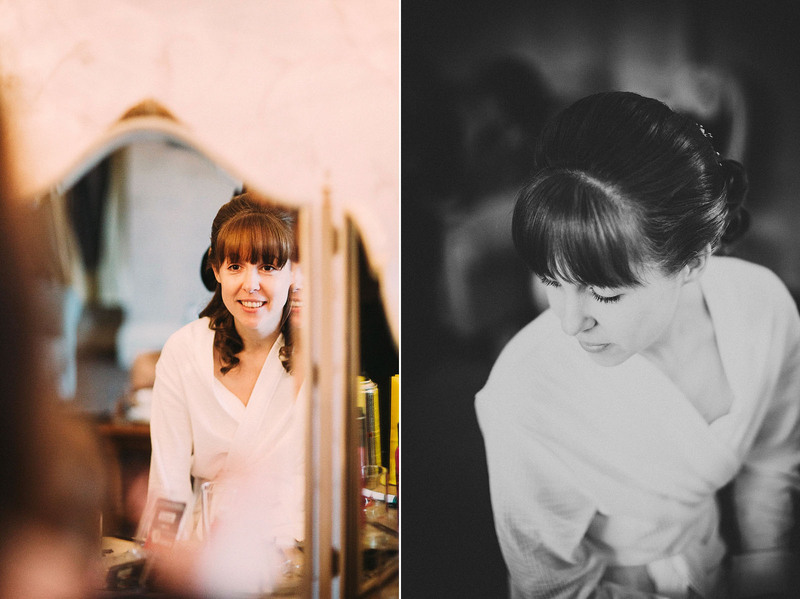 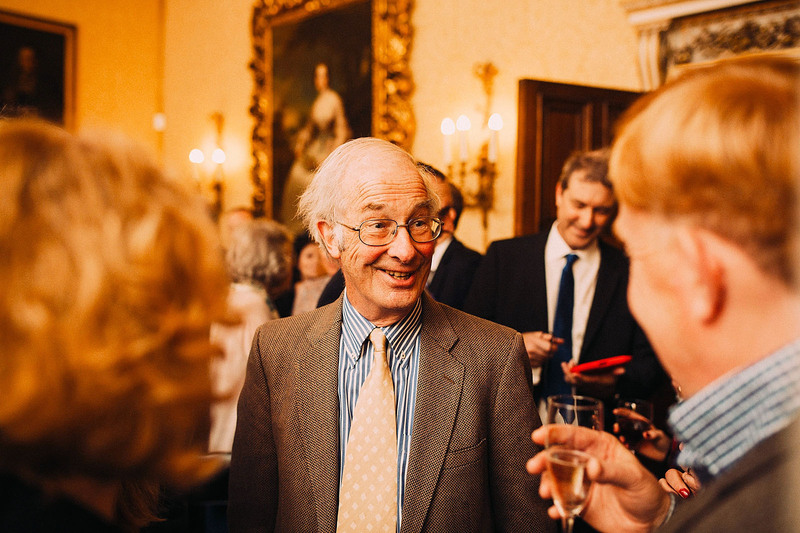 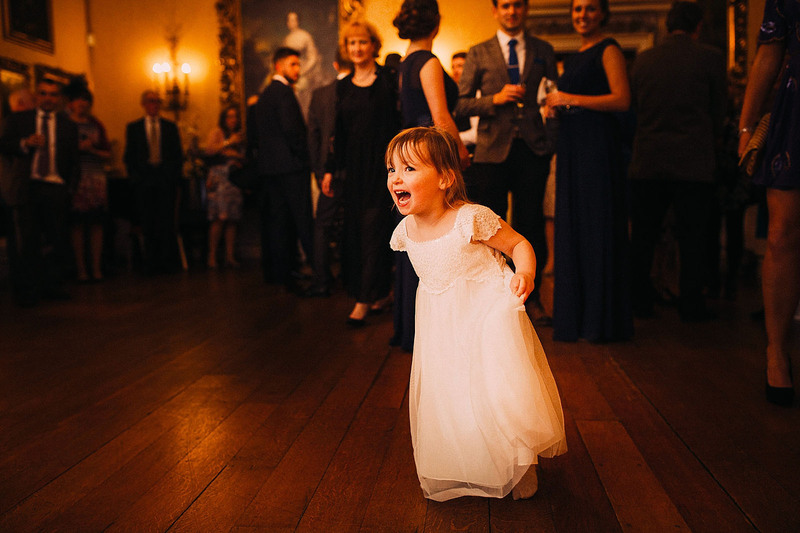 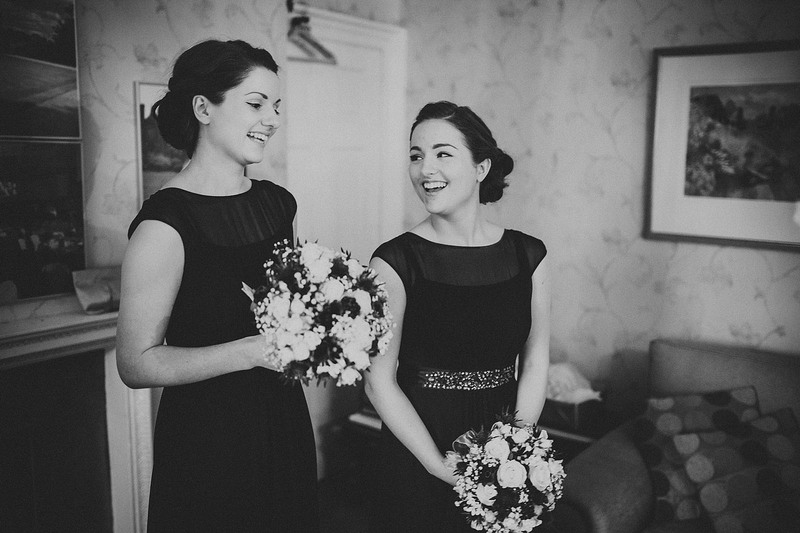 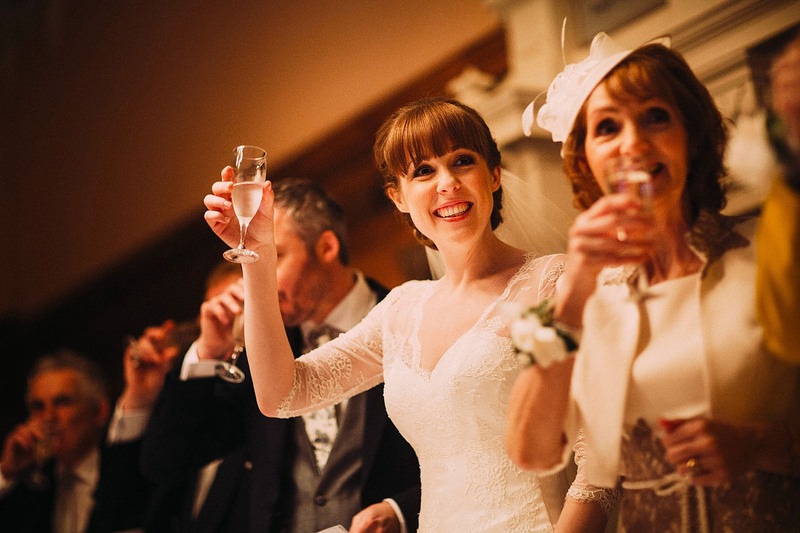 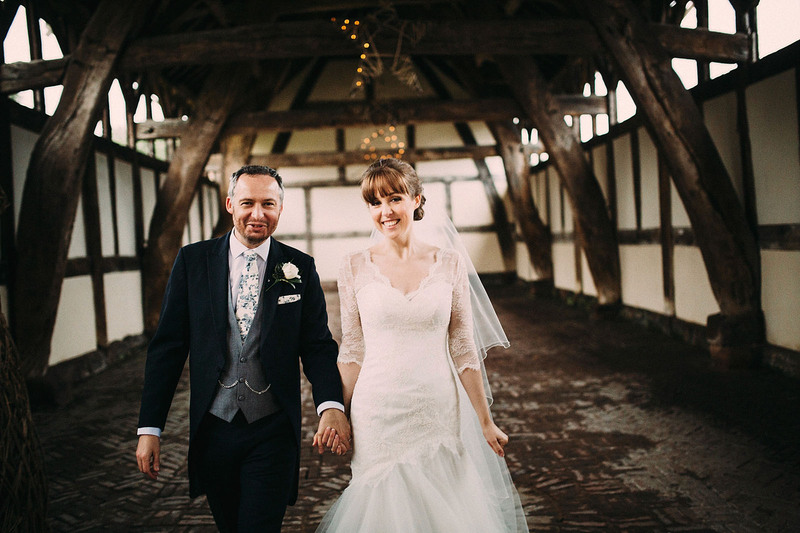 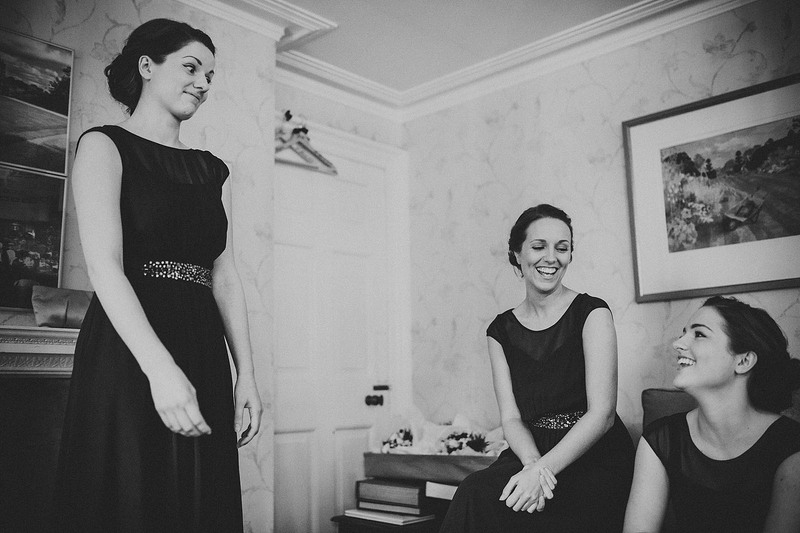 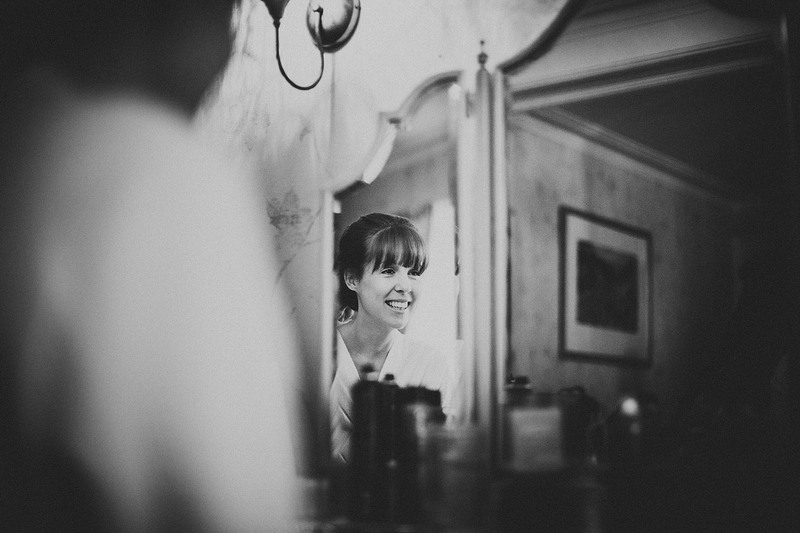 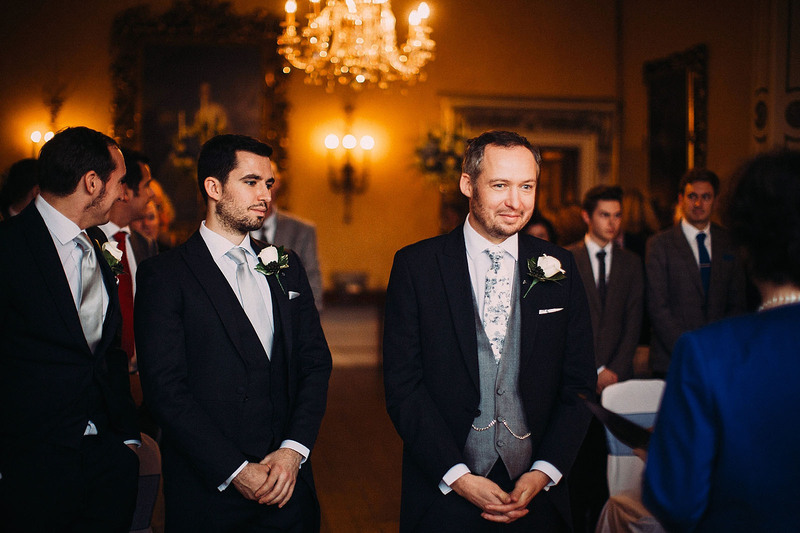 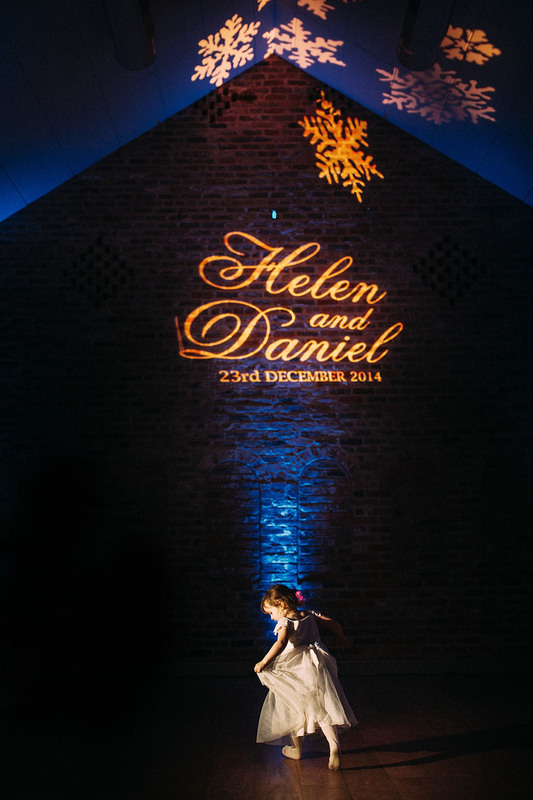 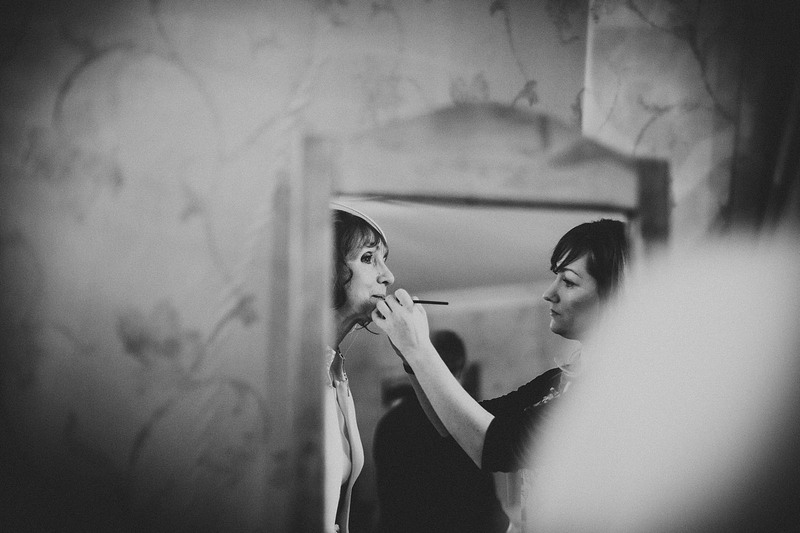 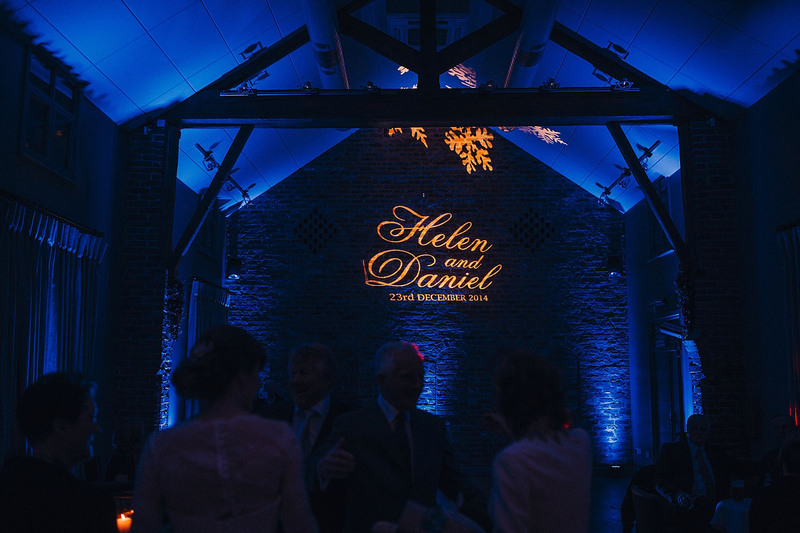 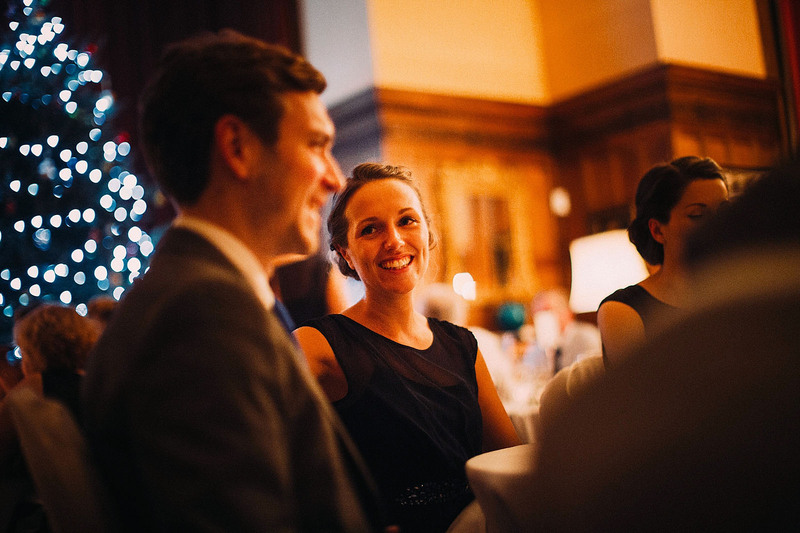 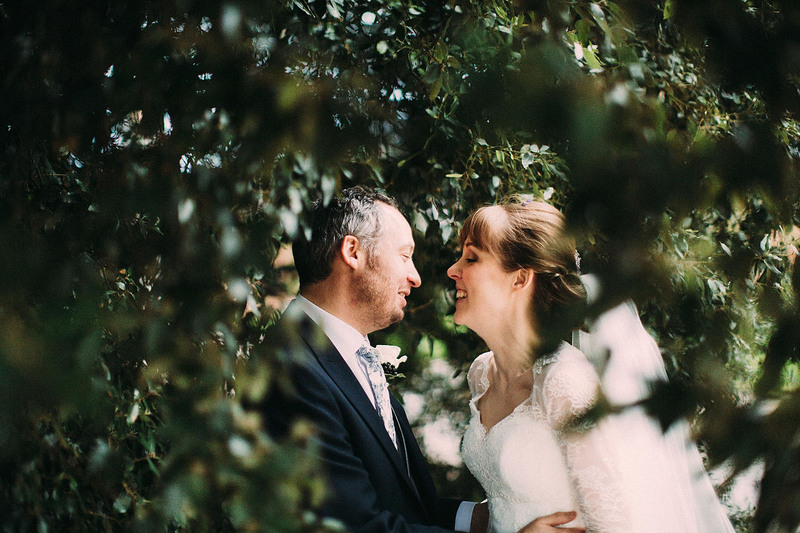 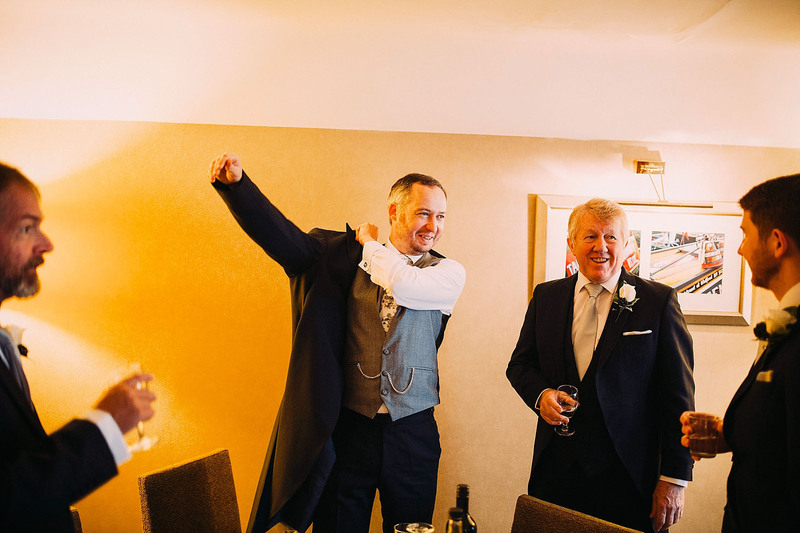 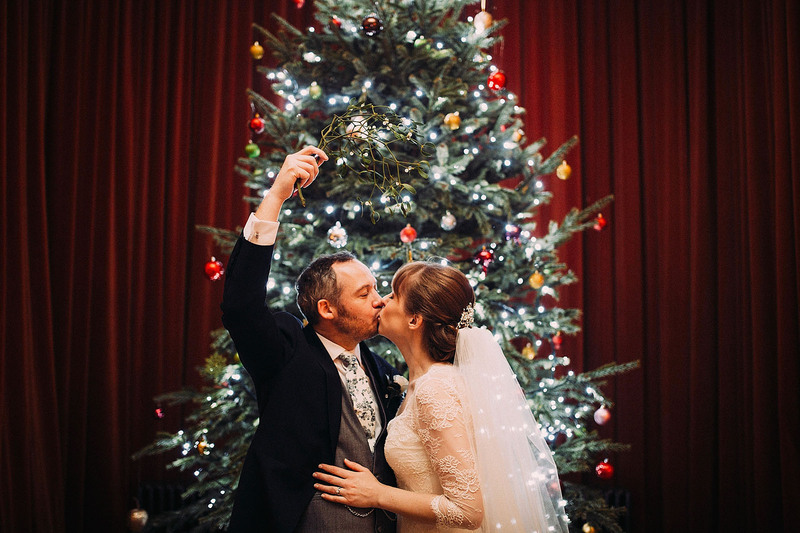 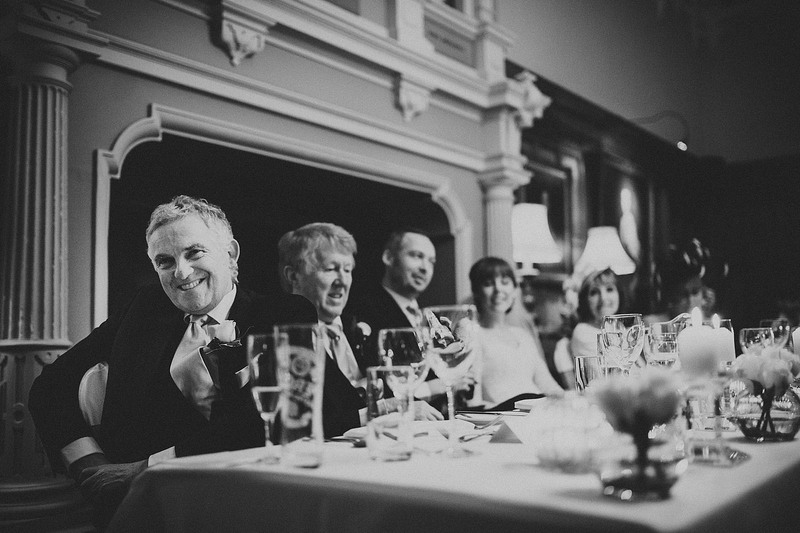 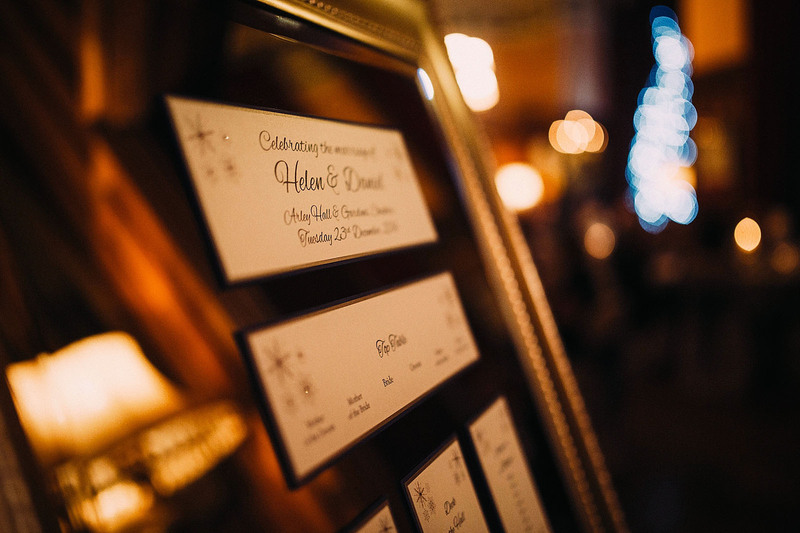 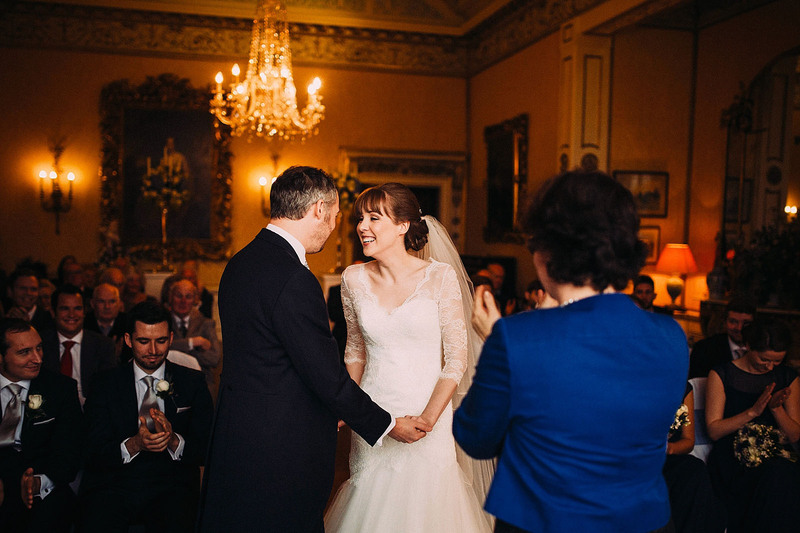 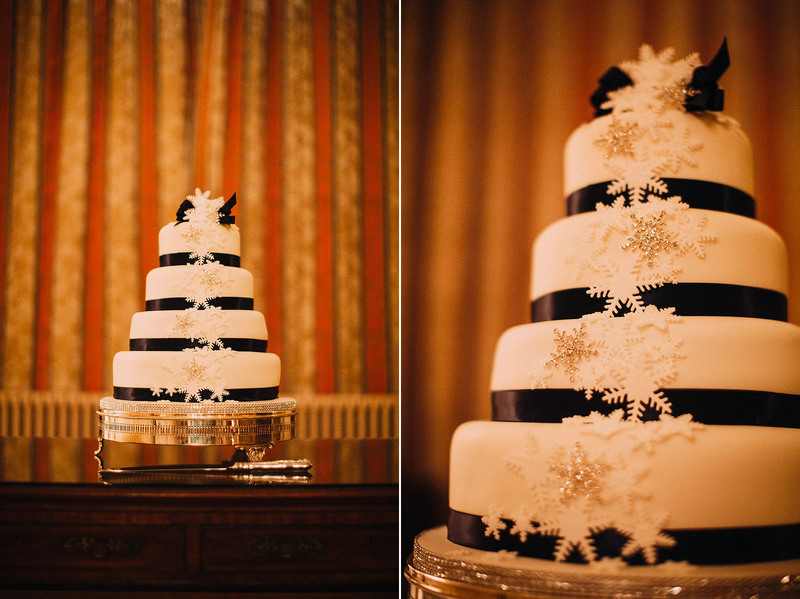 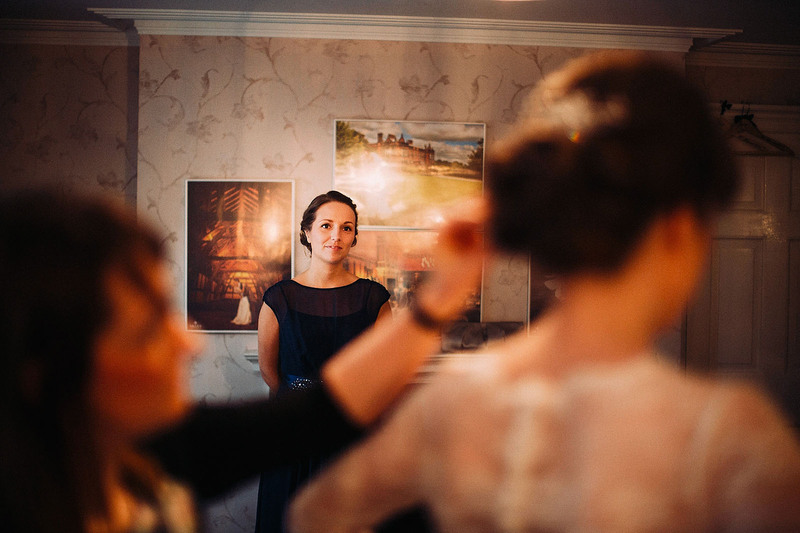 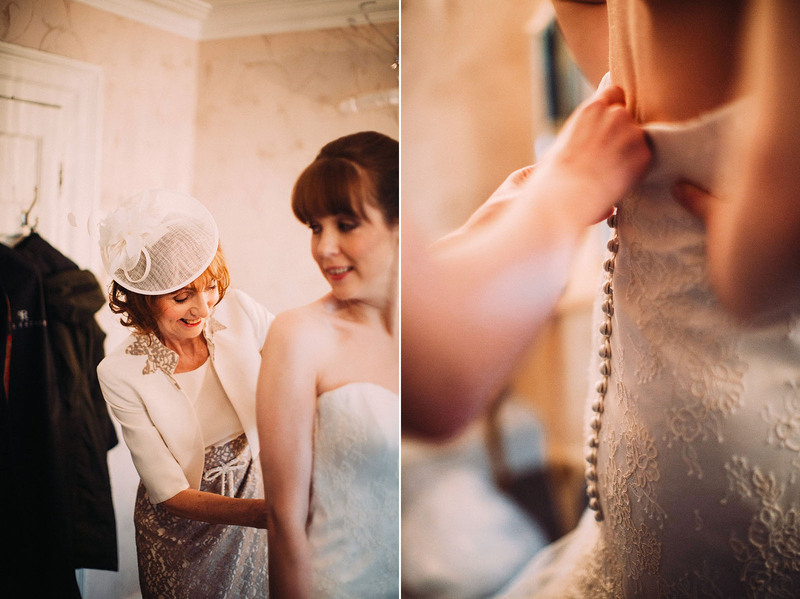 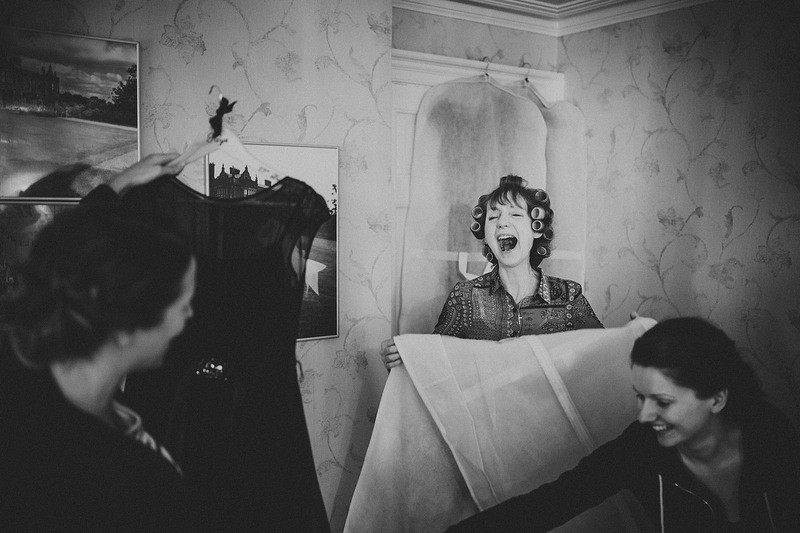 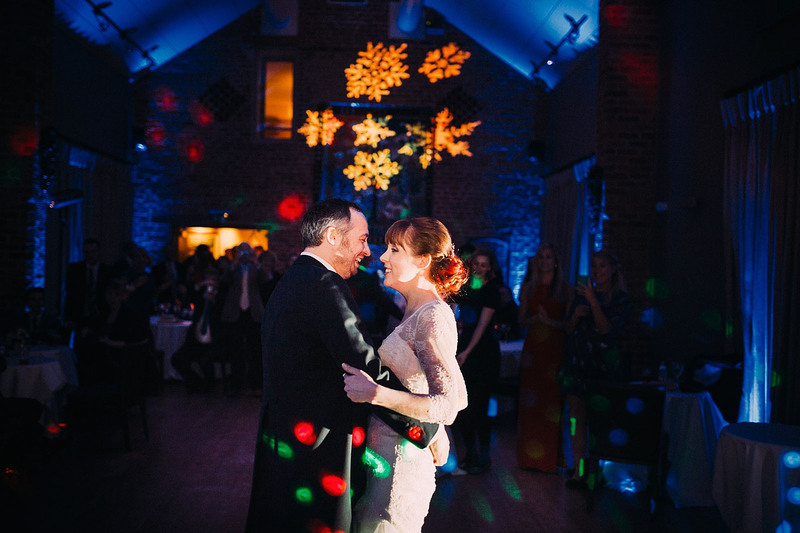 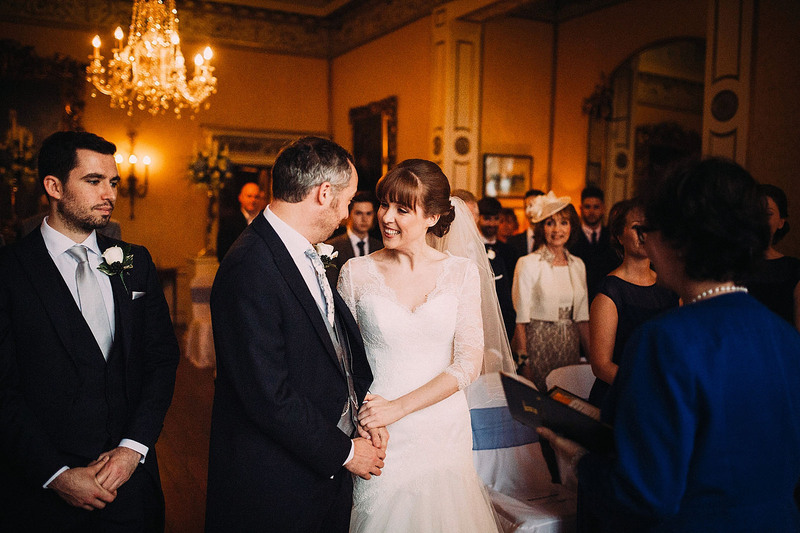 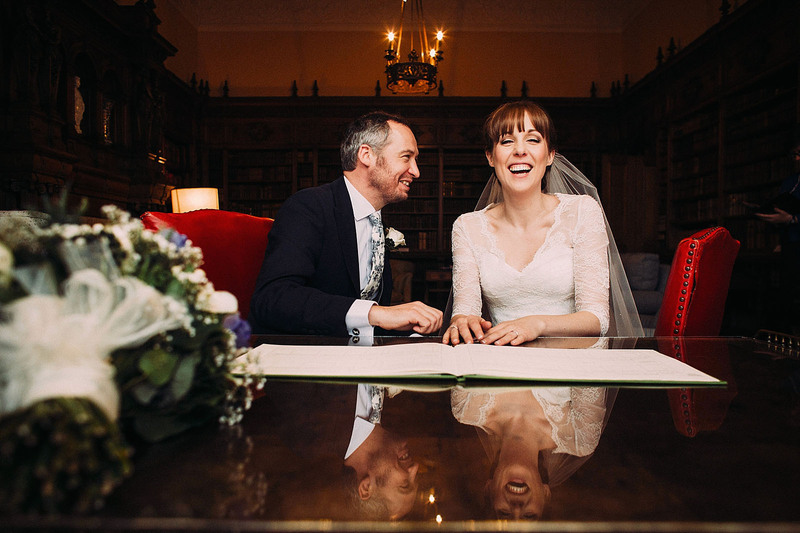 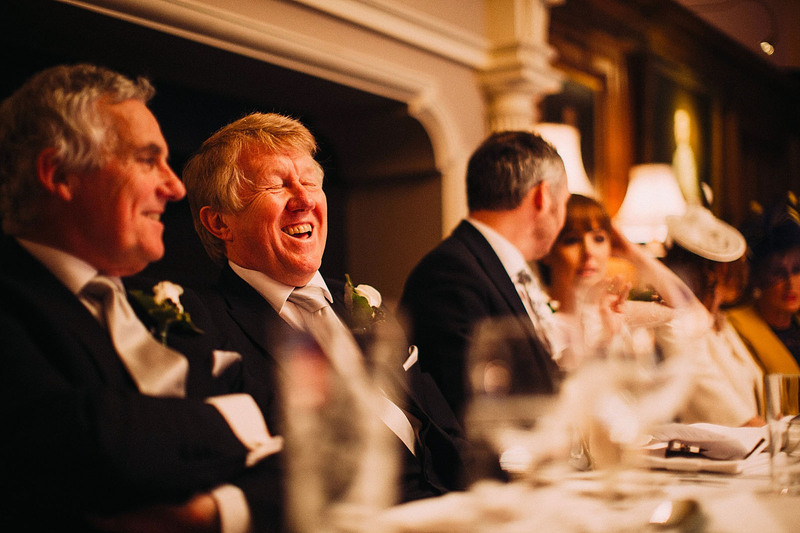 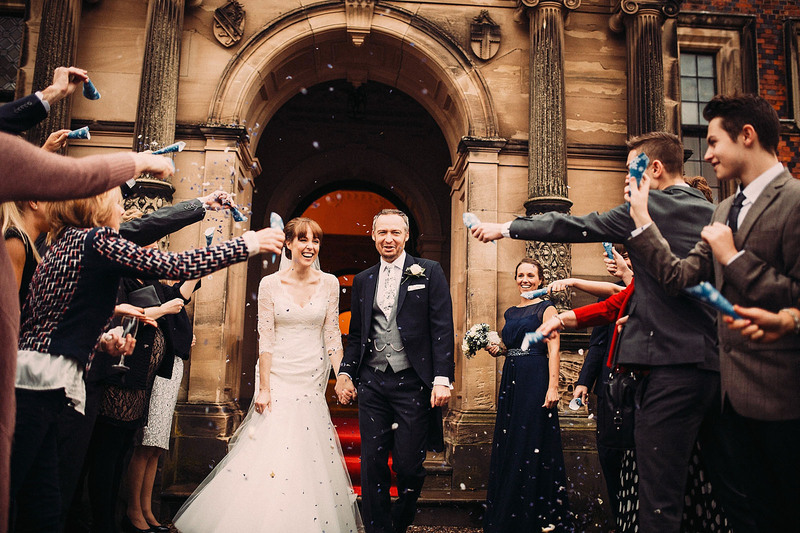 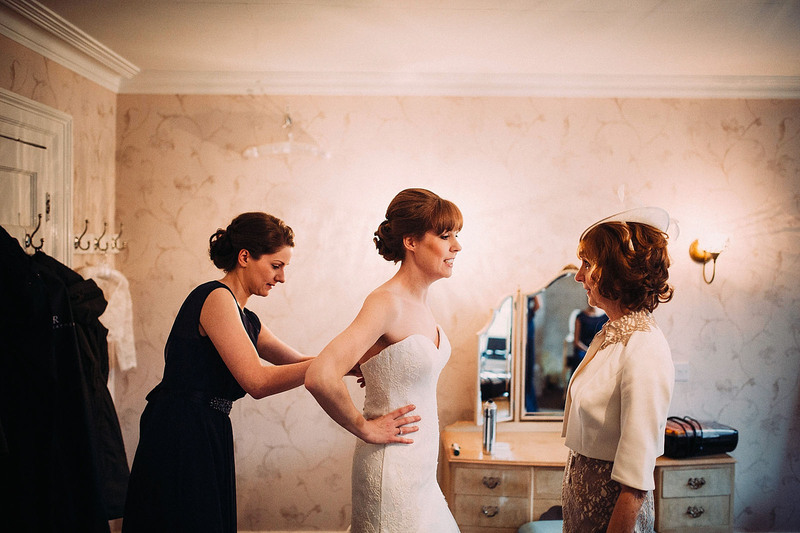 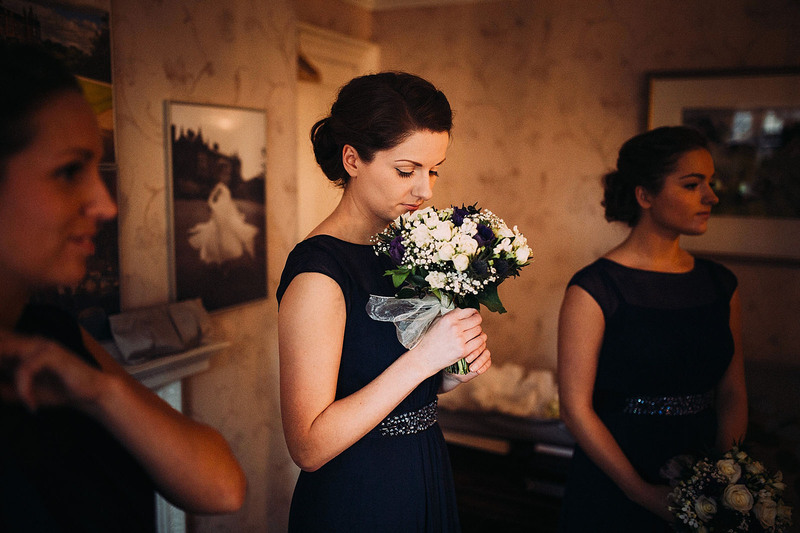 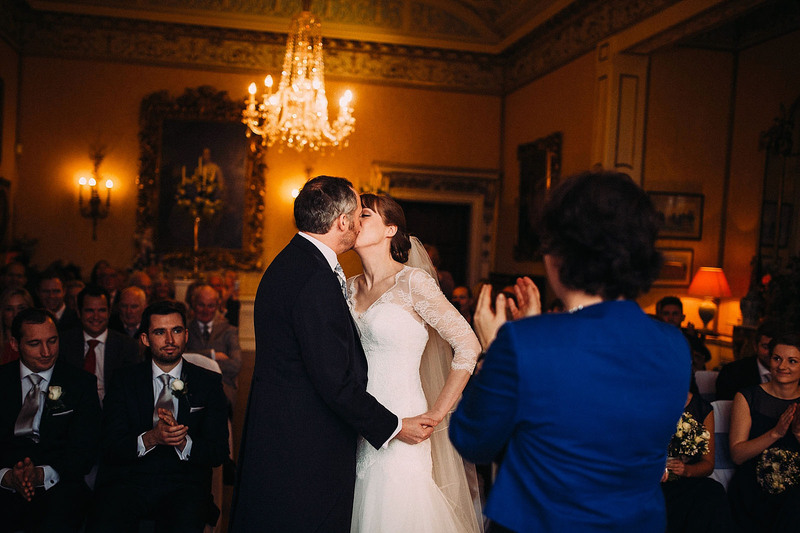 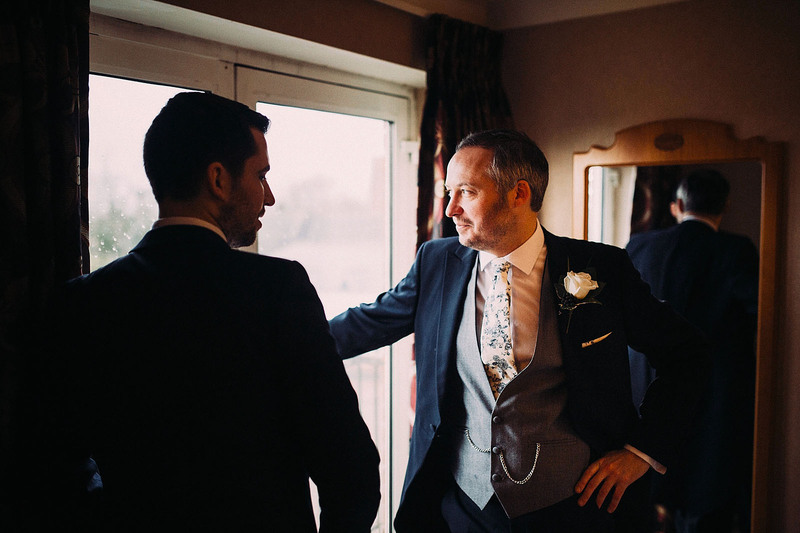 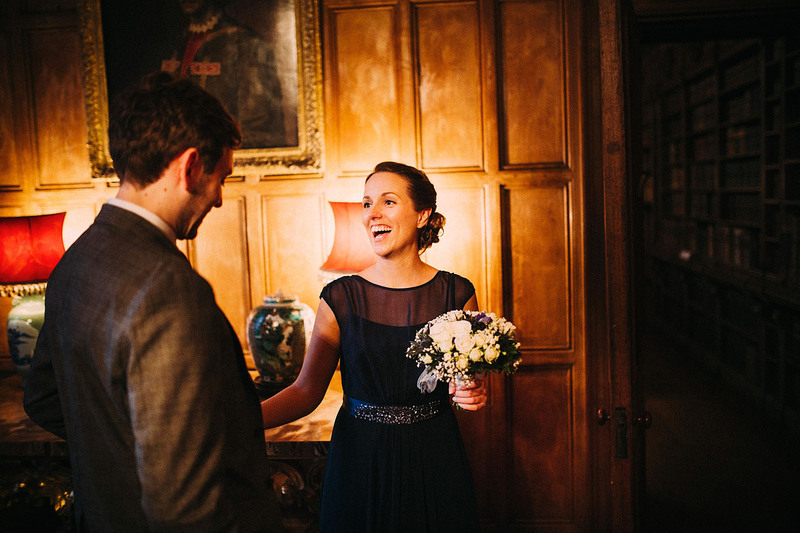 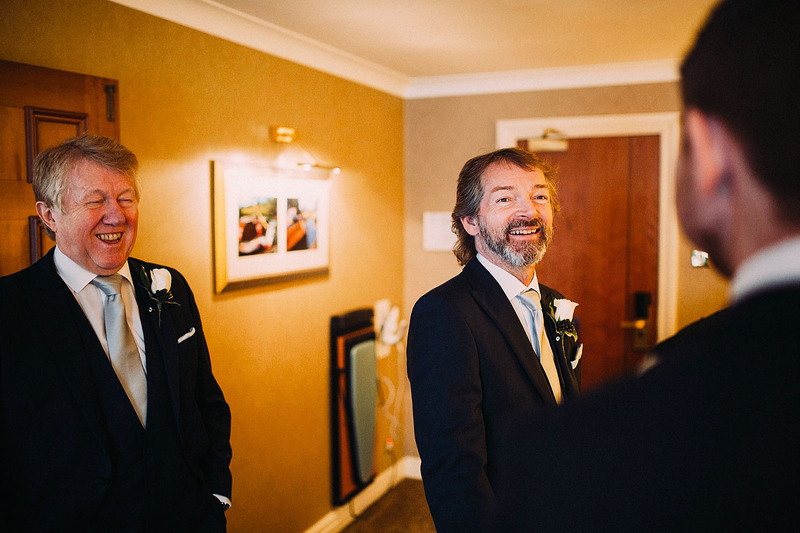 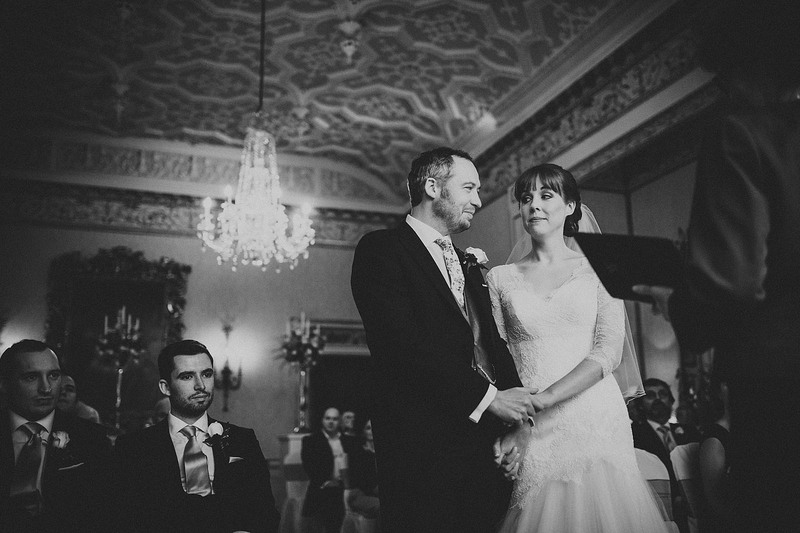 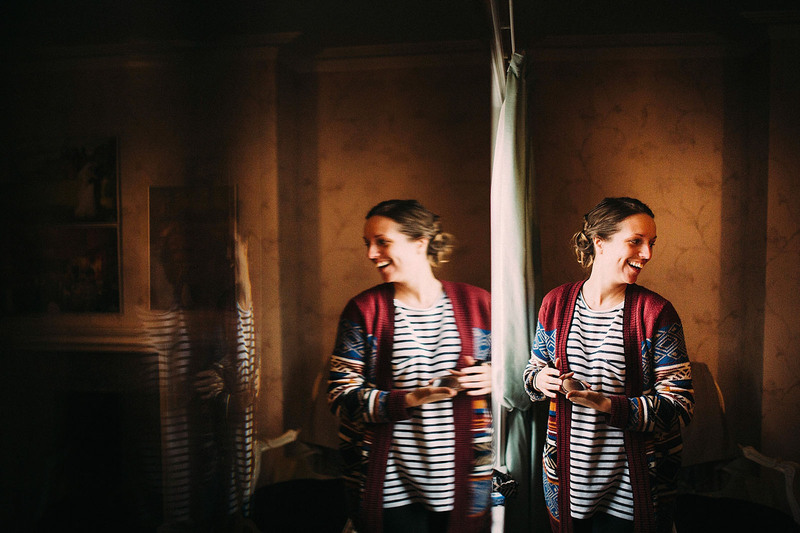 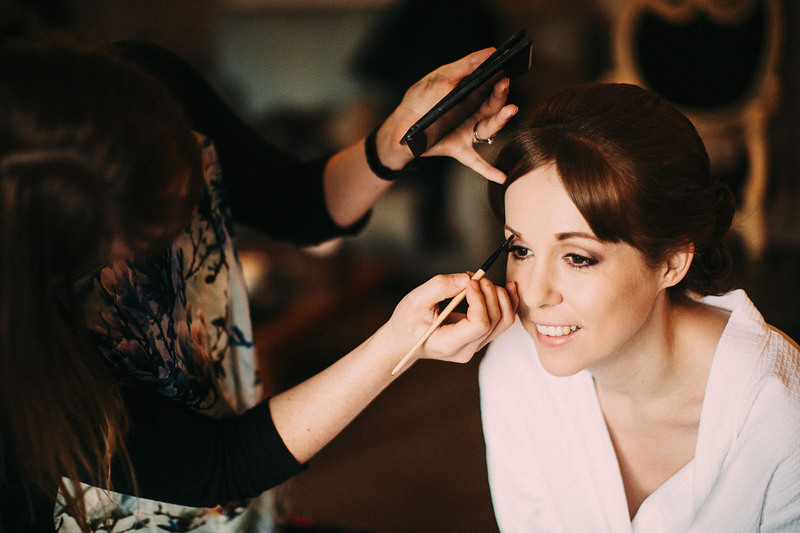 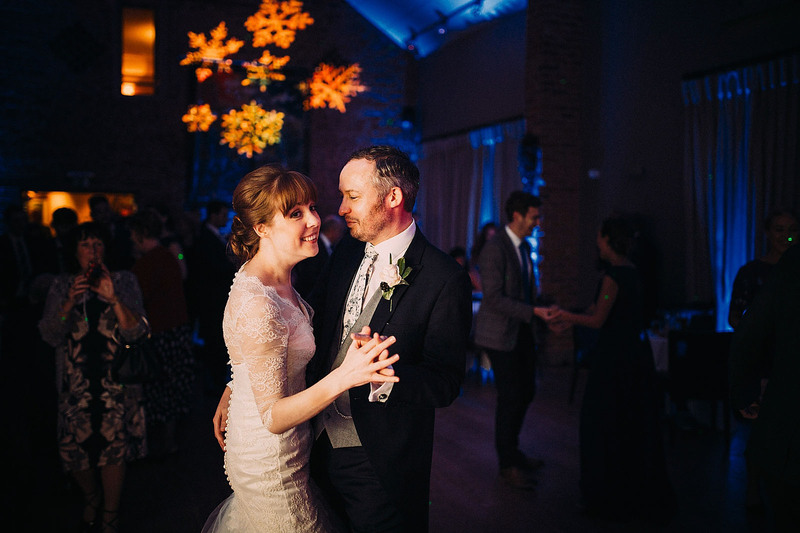 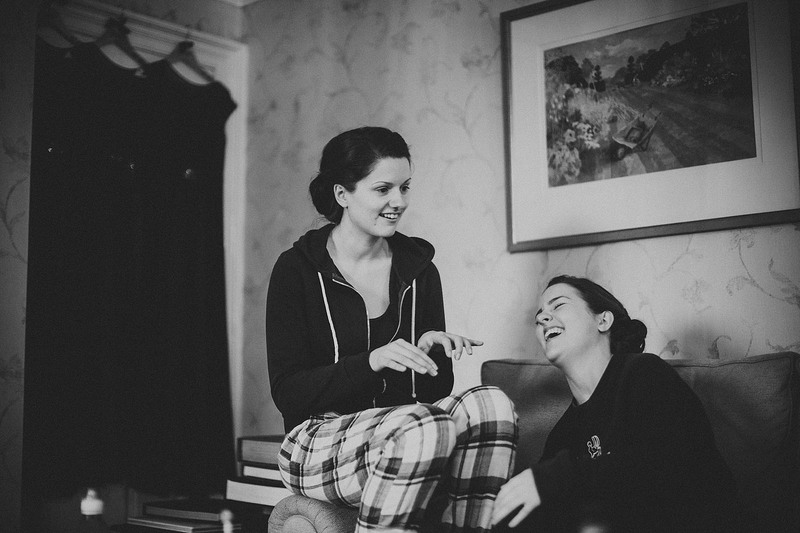 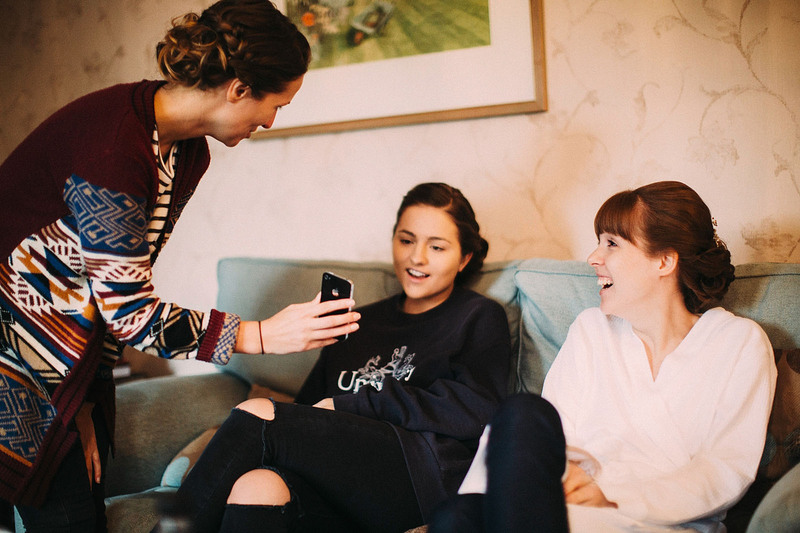 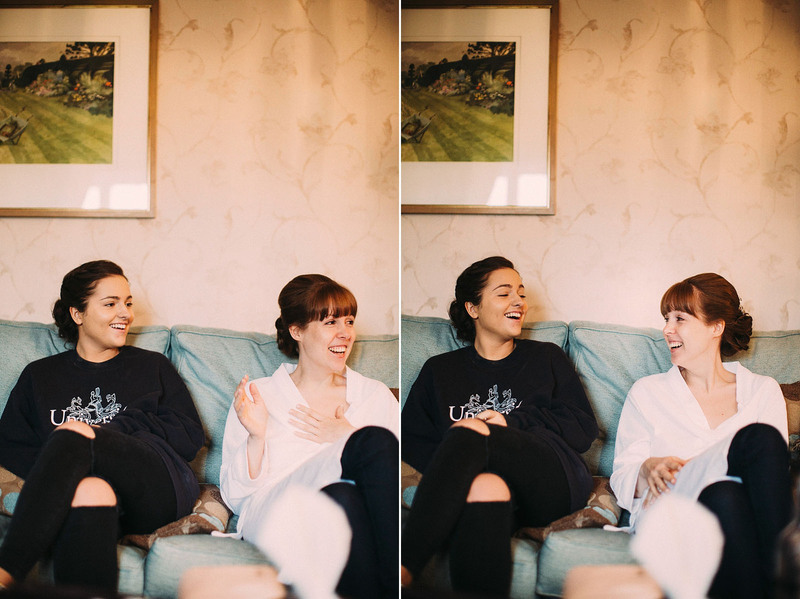 Helen & Daniel had a gorgeous Christmassy wedding, well, just before Christmas! 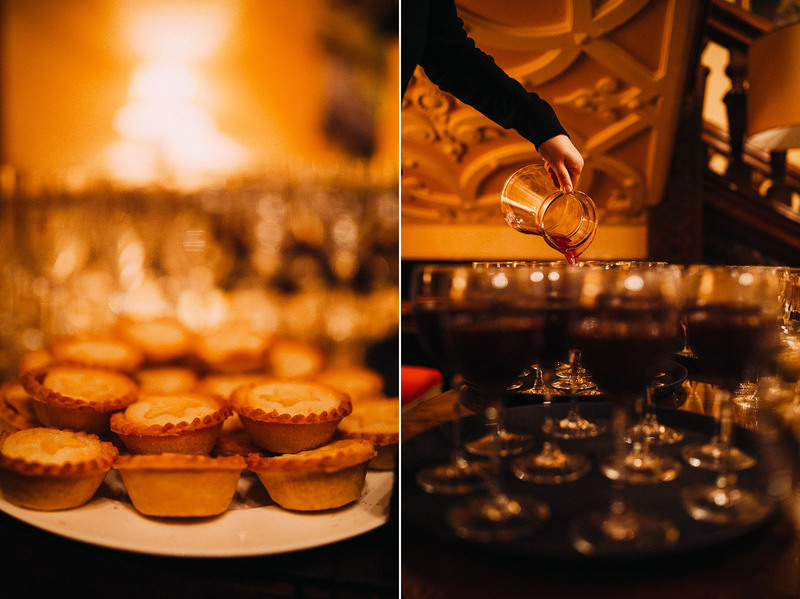 There were mince pies, mulled wine aplenty, and much merriment! 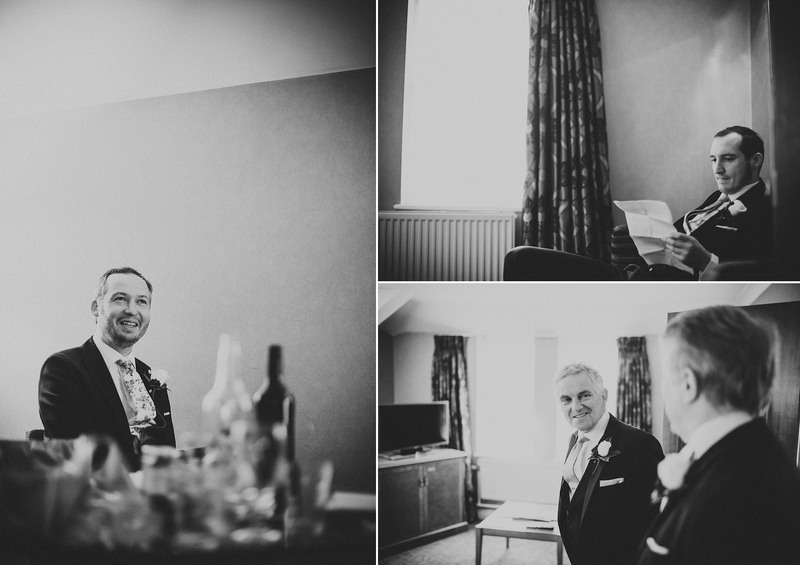 It was pleasure to be a little part of their big day. 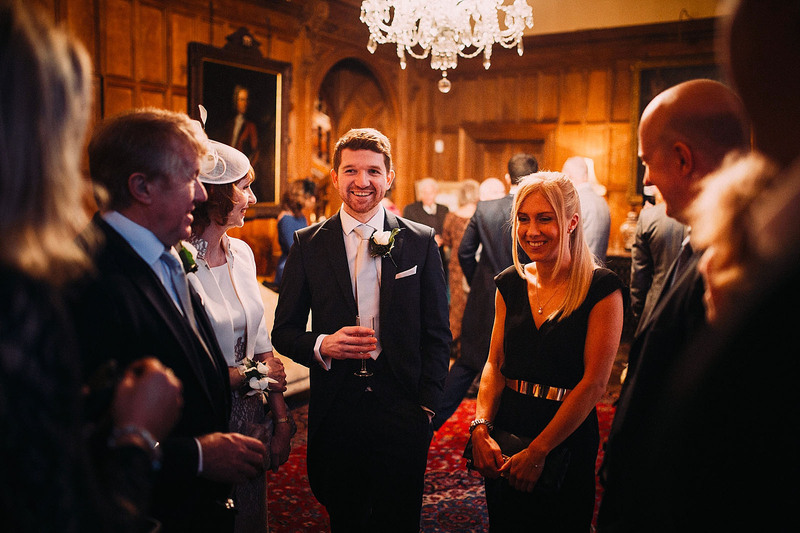 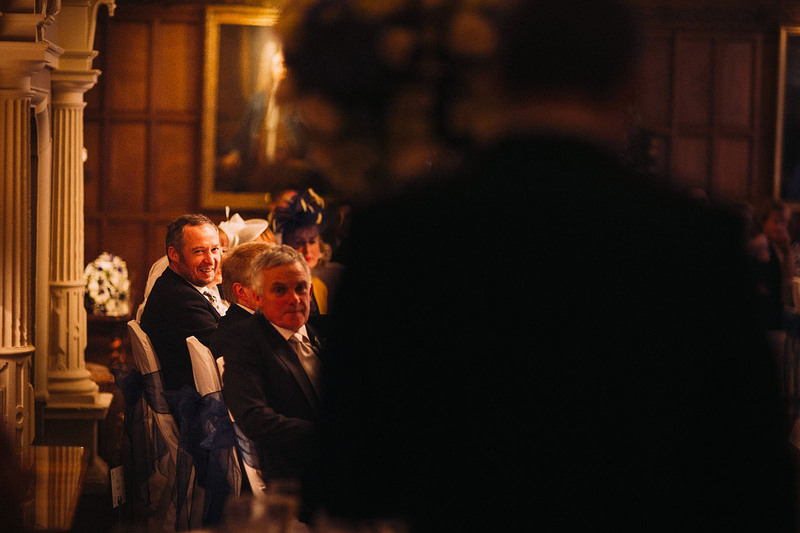 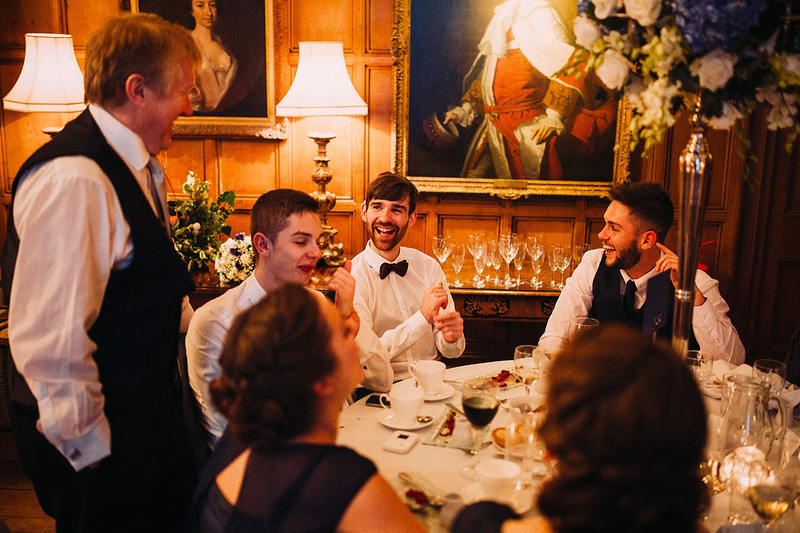 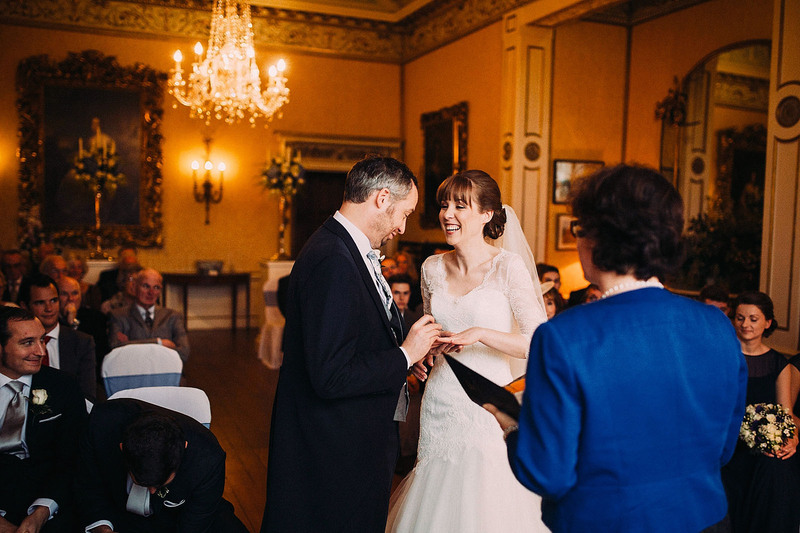 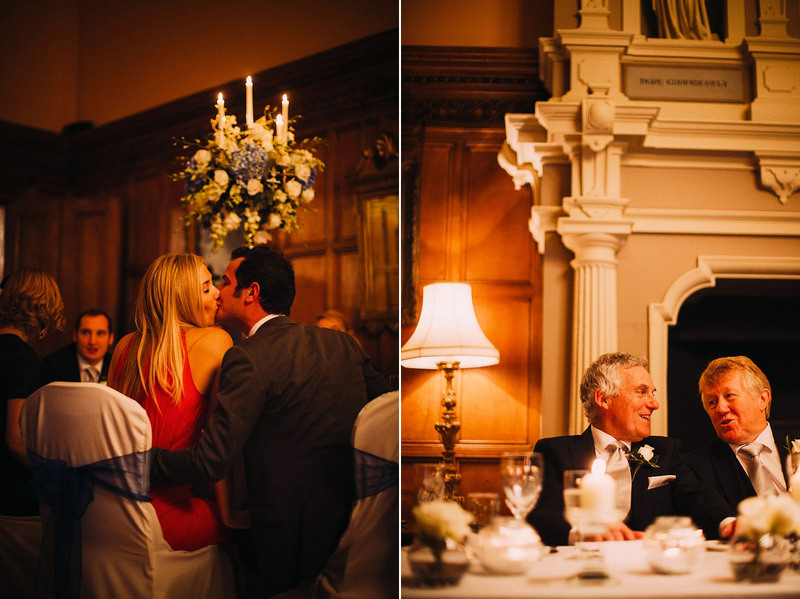 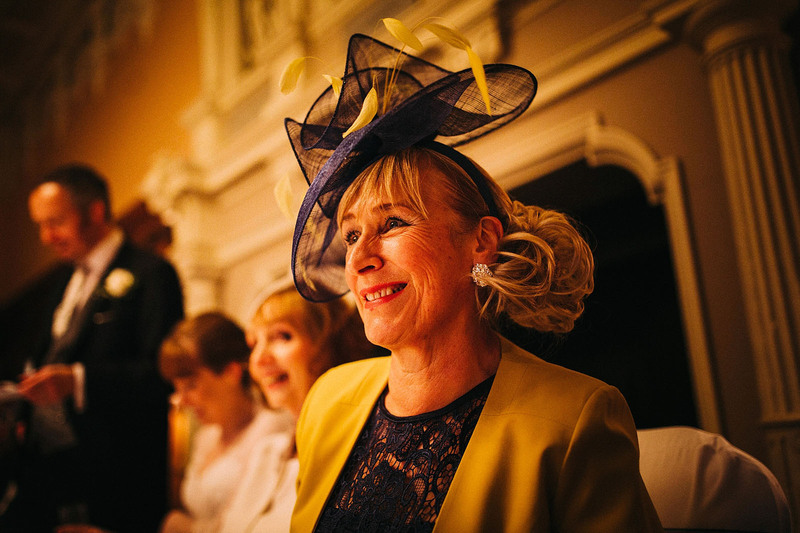 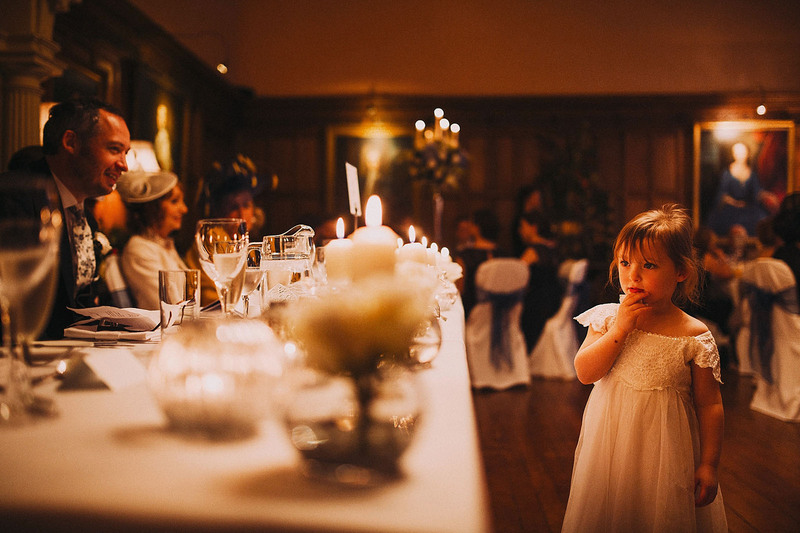 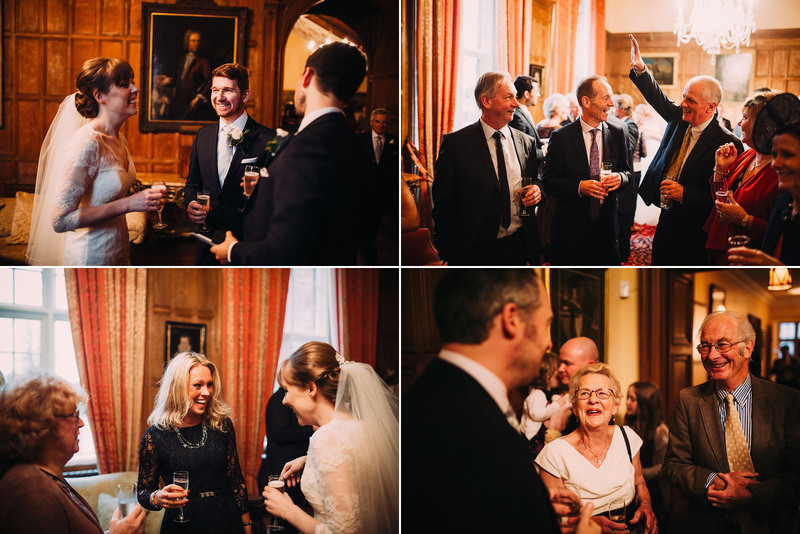 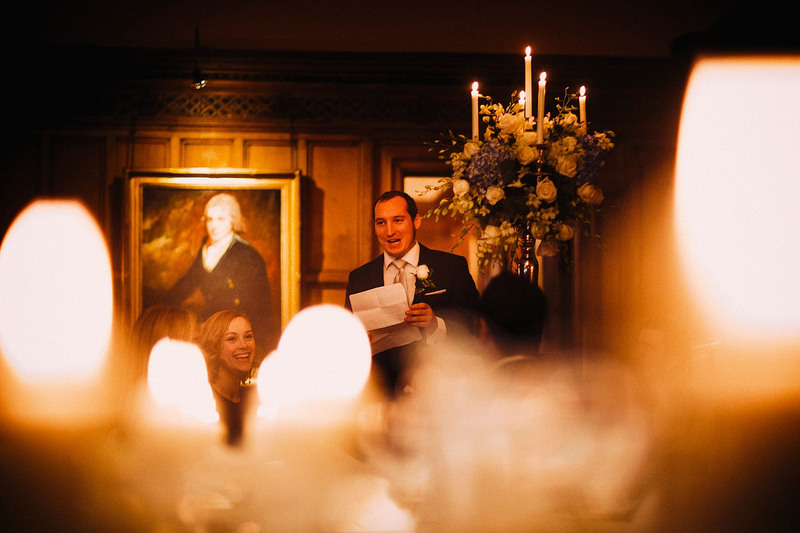 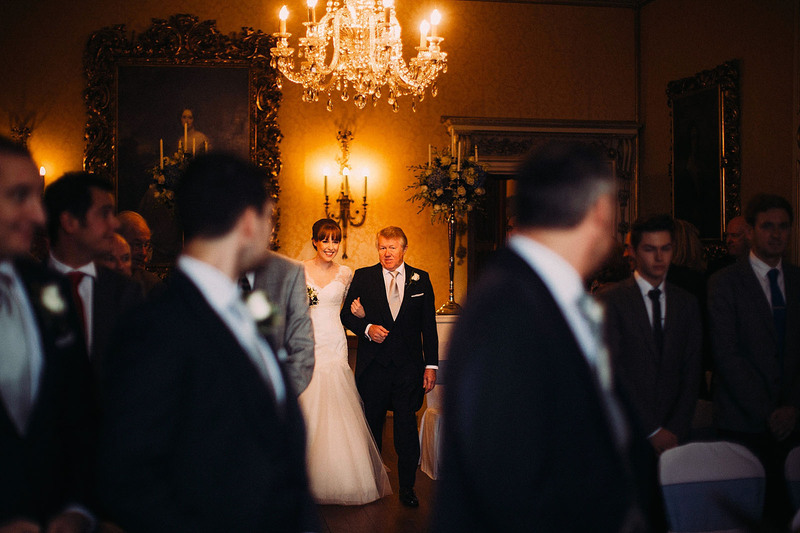 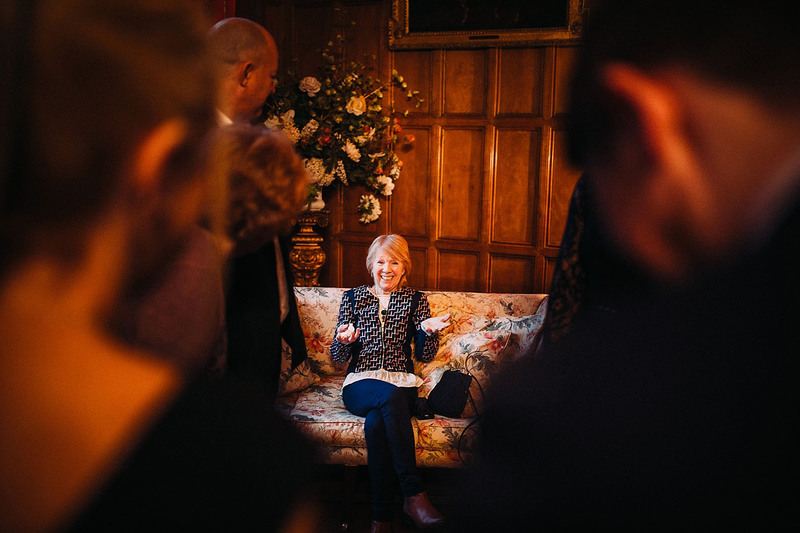 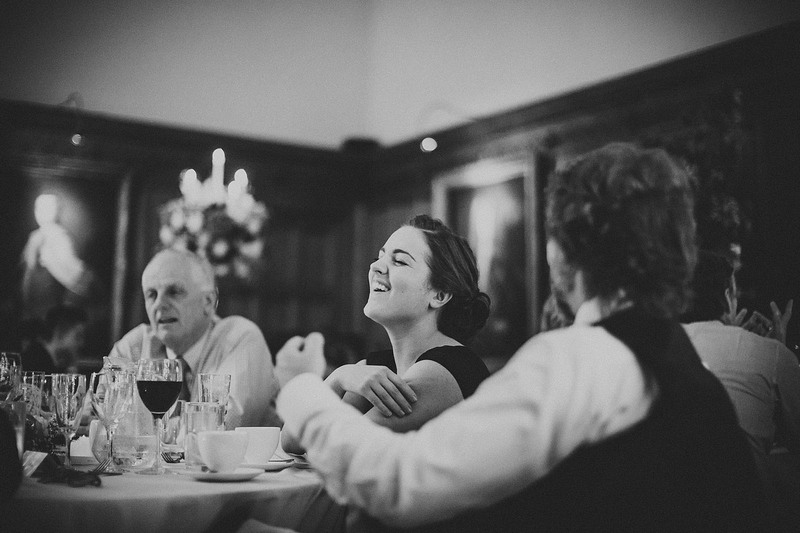 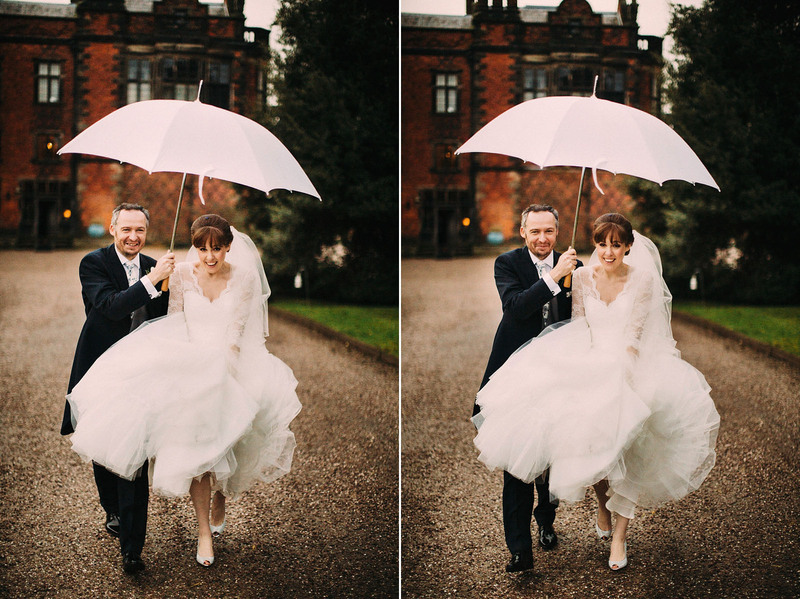 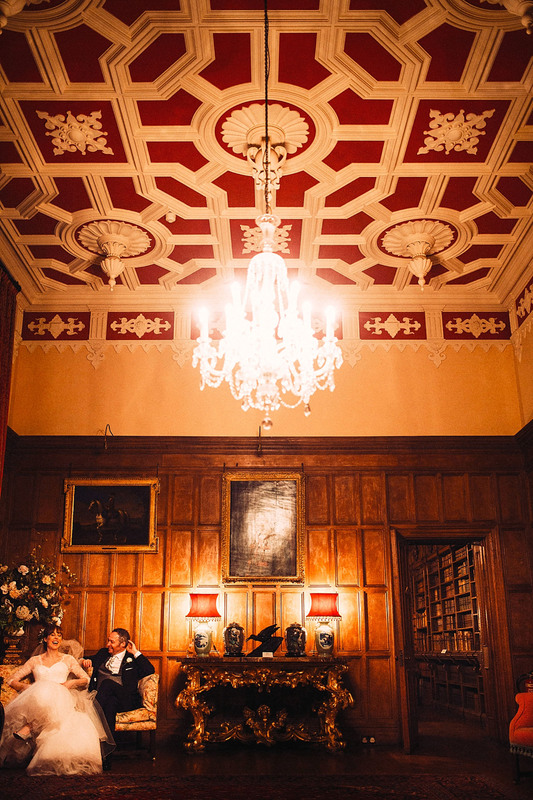 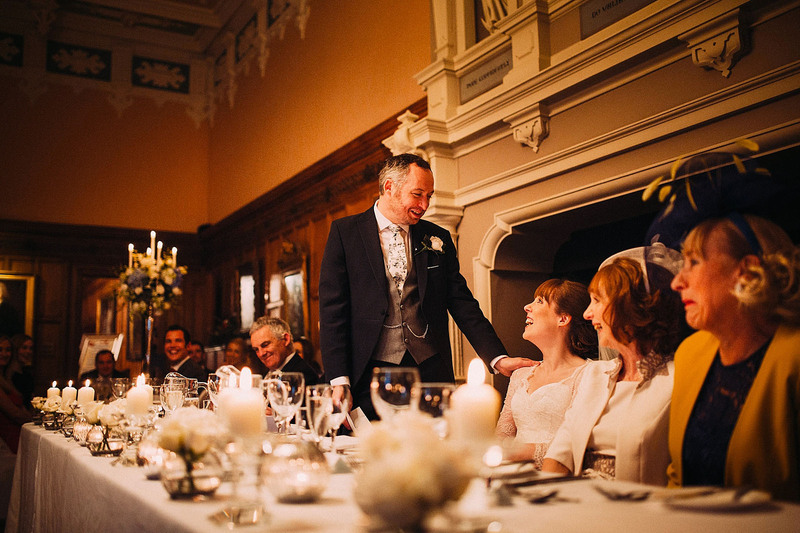 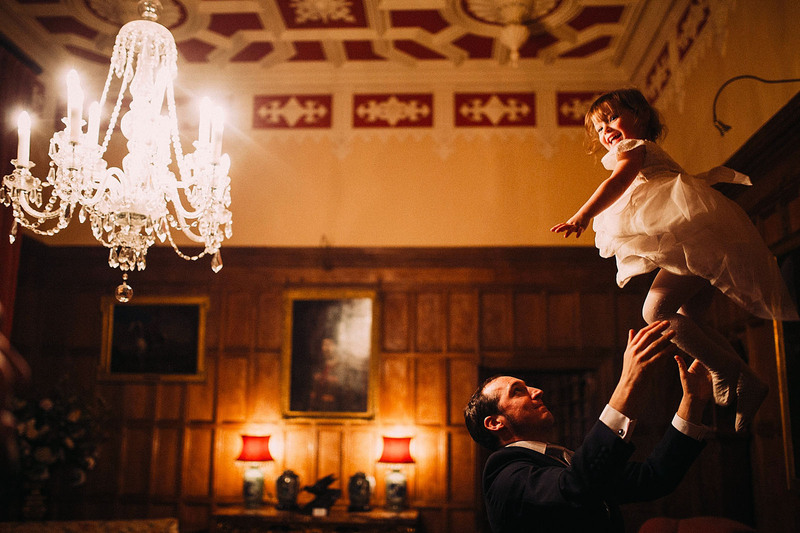 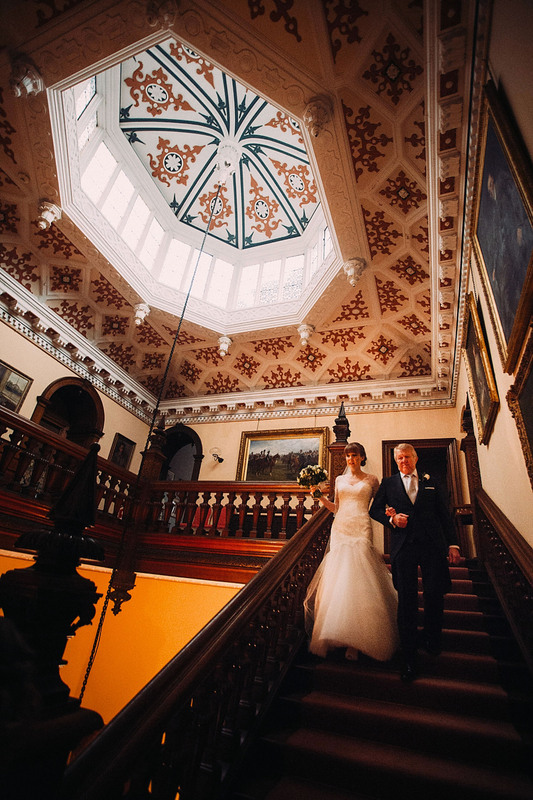 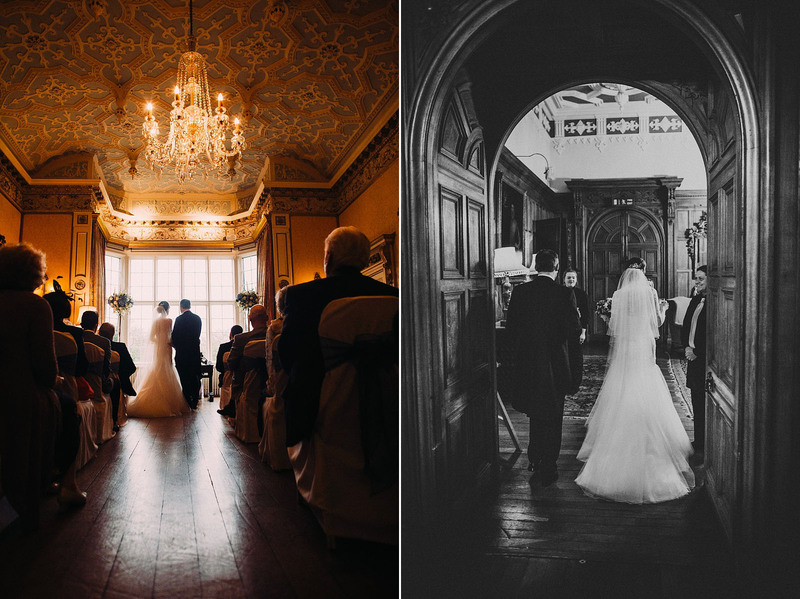 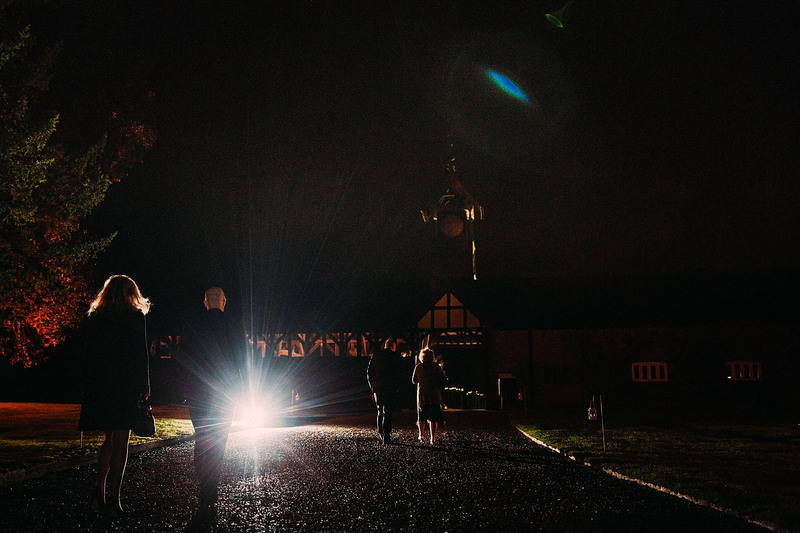 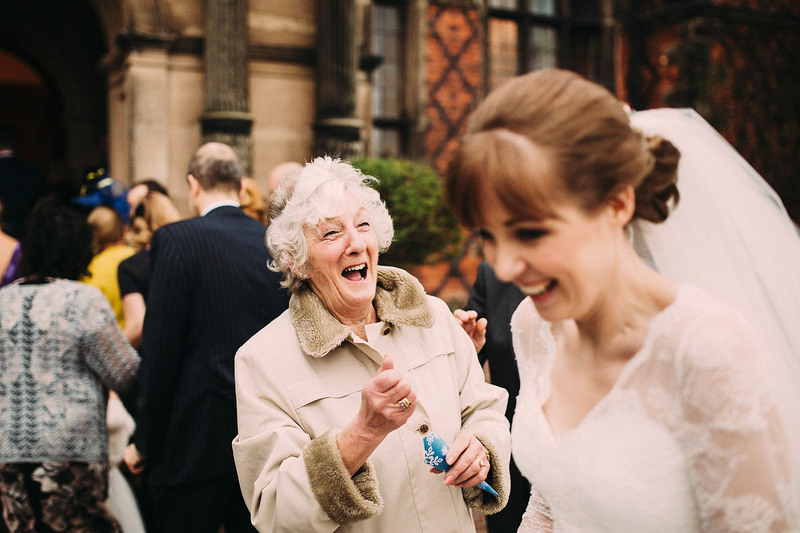 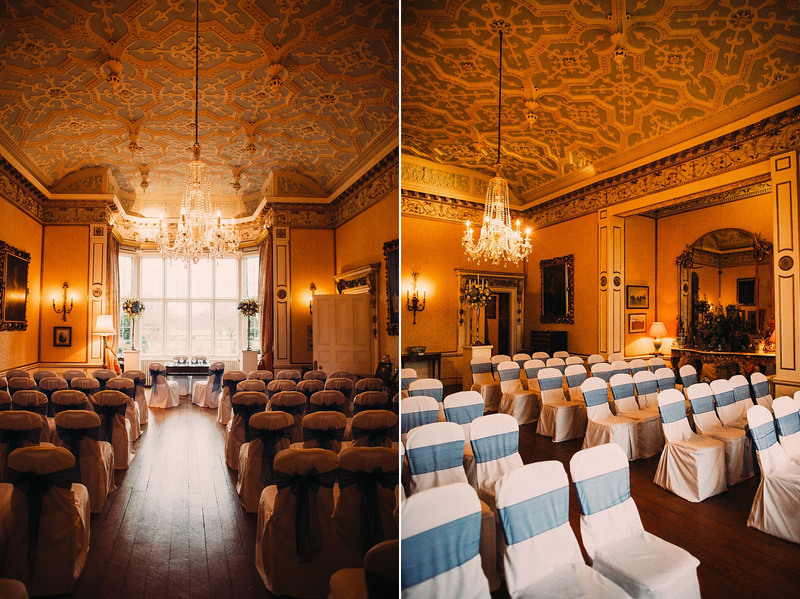 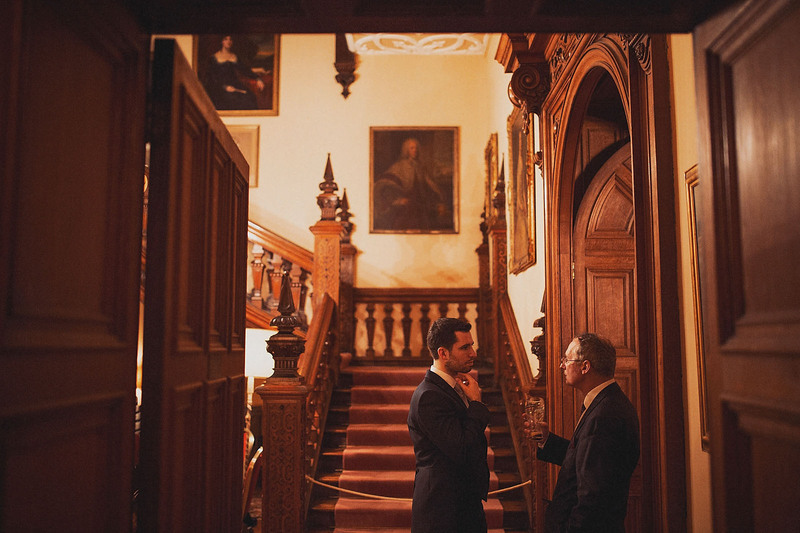 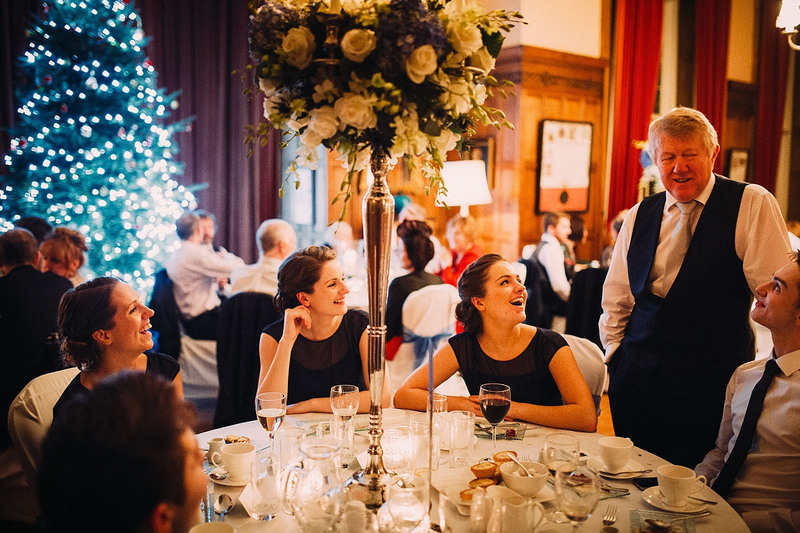 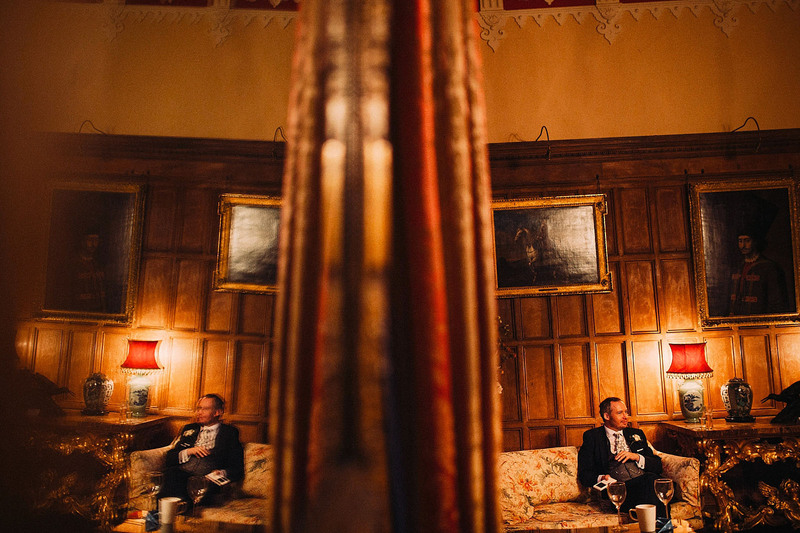 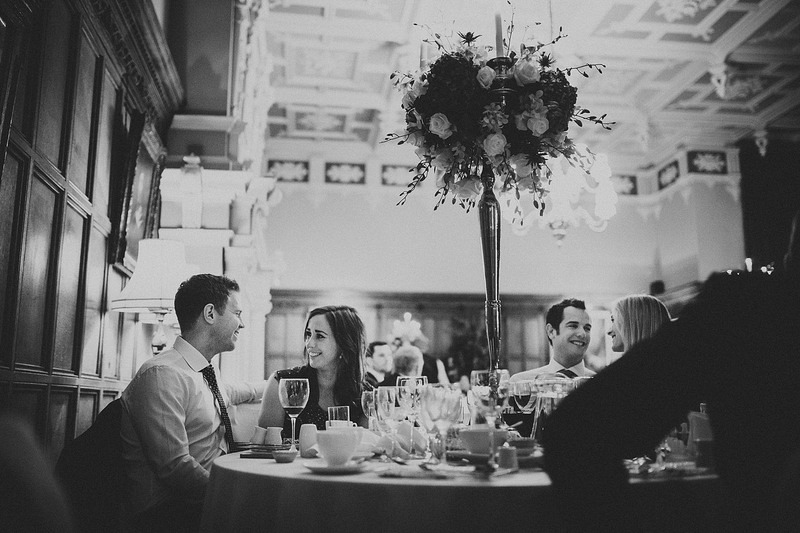 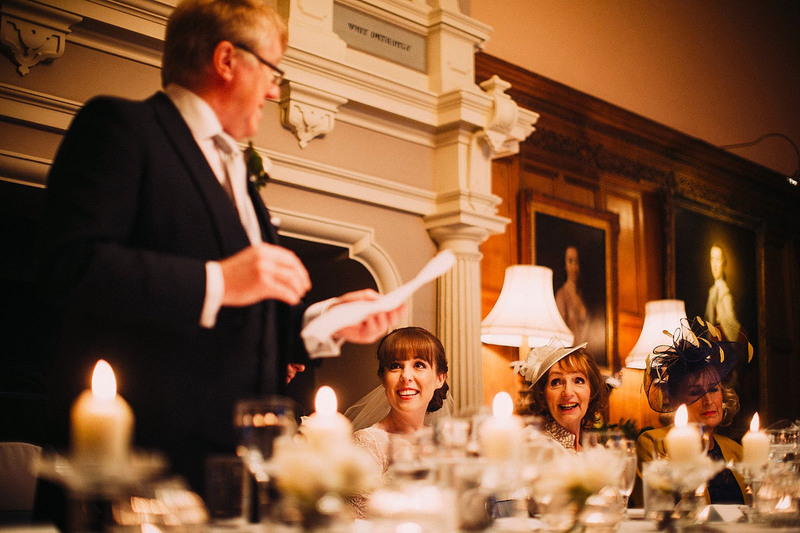 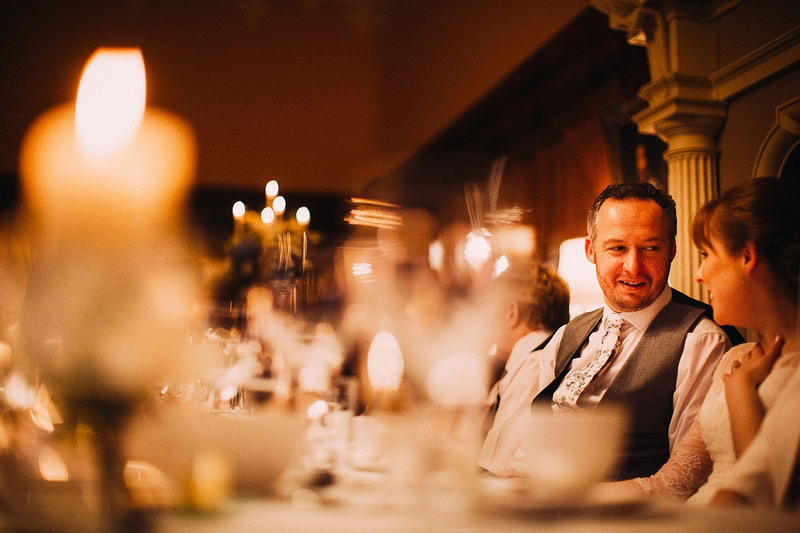 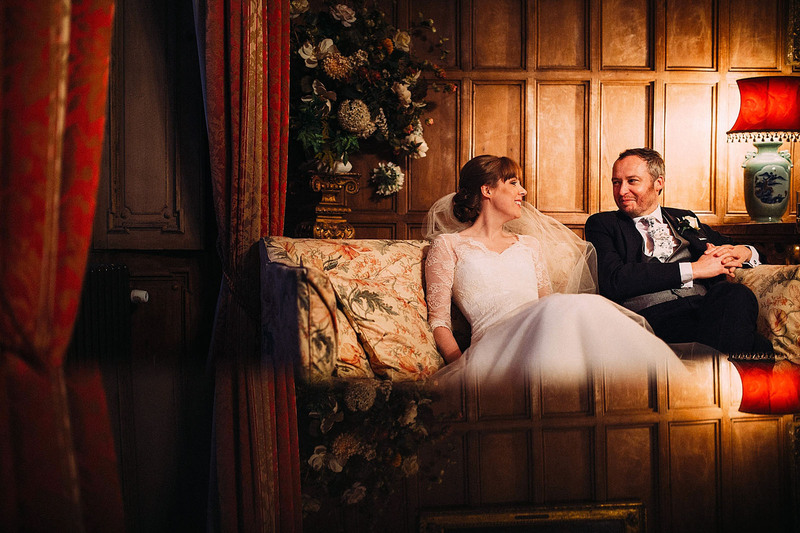 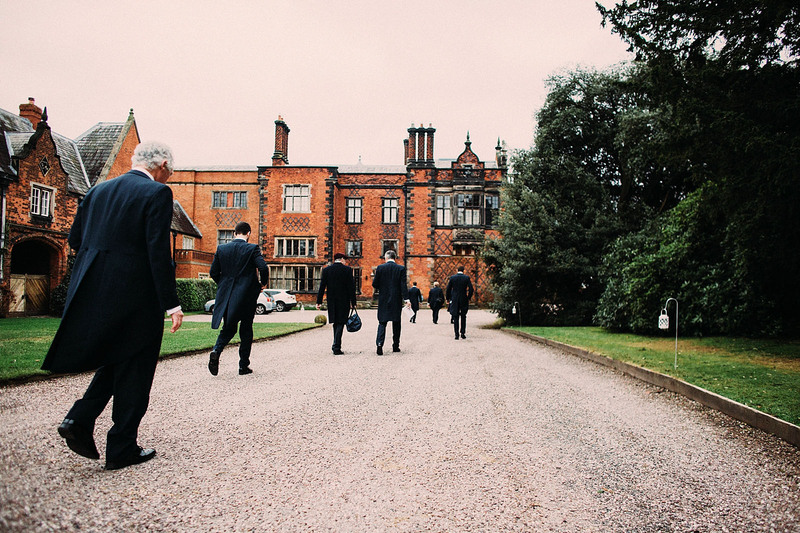 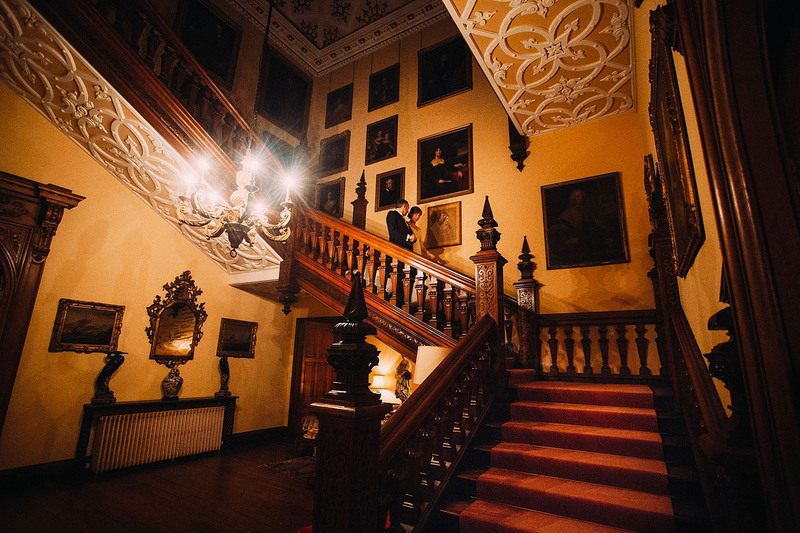 Arley Hall lends itself beautifully to winter weddings, so cosy yet opulent. 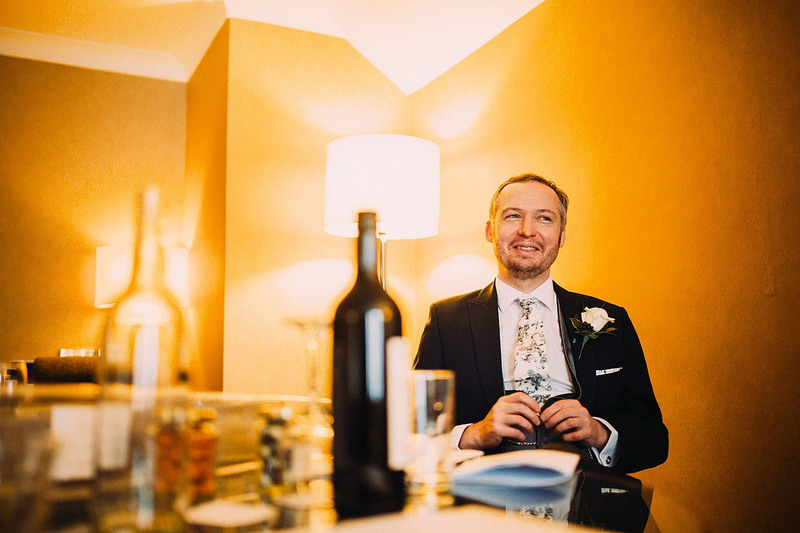 Many congratulations, what wonderful photos, wish you every happiness for the future.